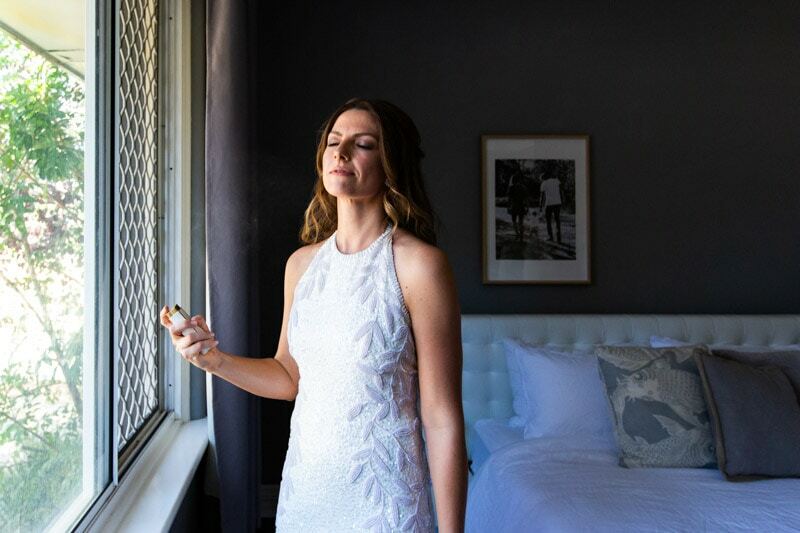 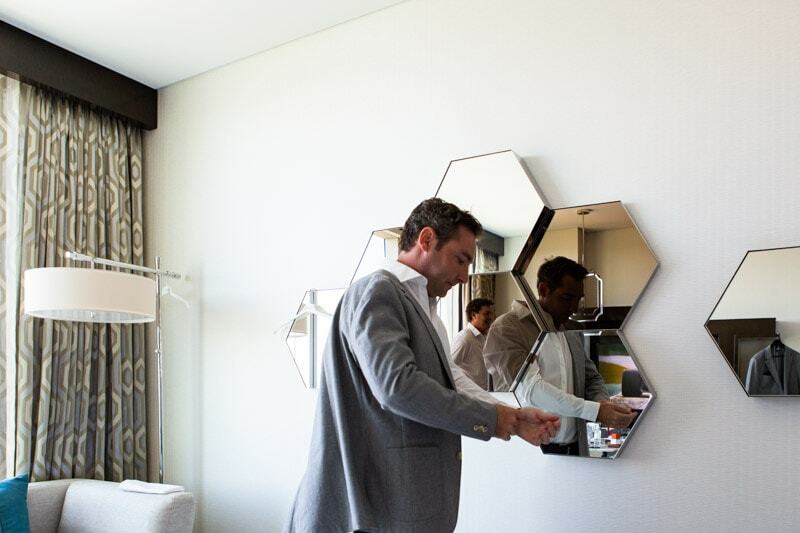 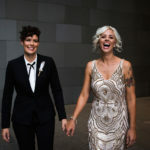 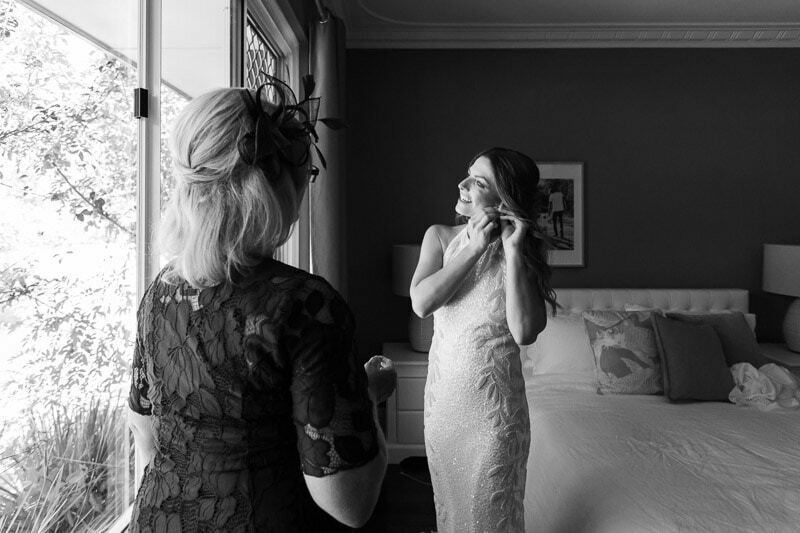 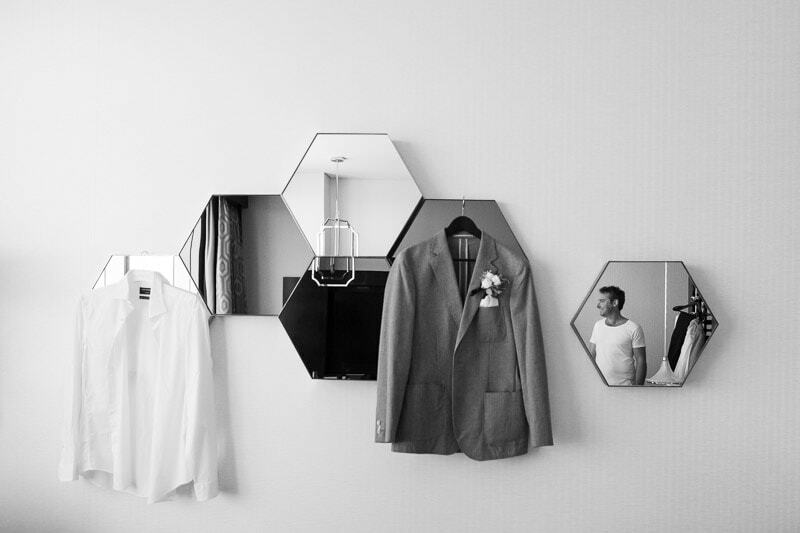 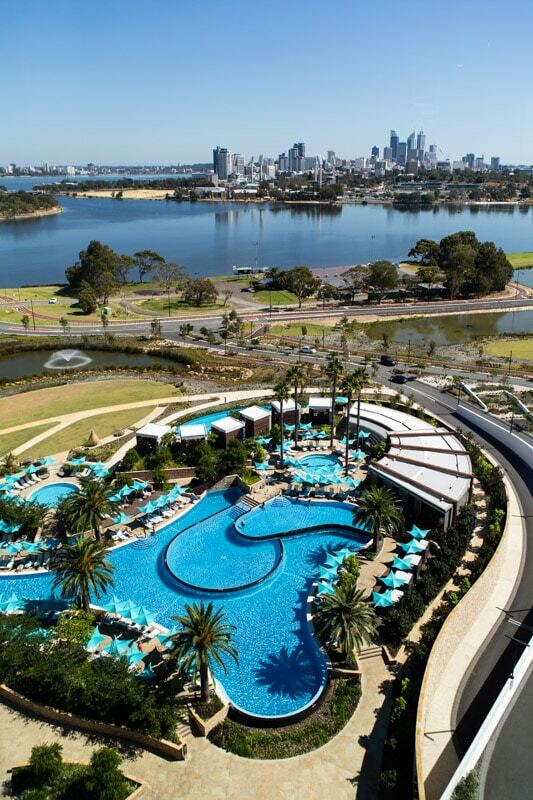 Amber and Paul’s Nedlands Yacht Club wedding started with Paul getting ready at Crown Towers Perth and Amber getting ready at their home near Fremantle. 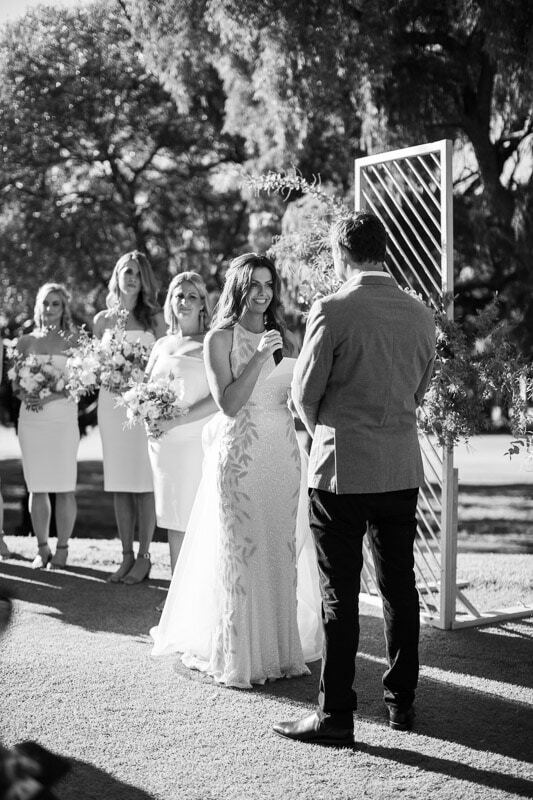 I love first looks! 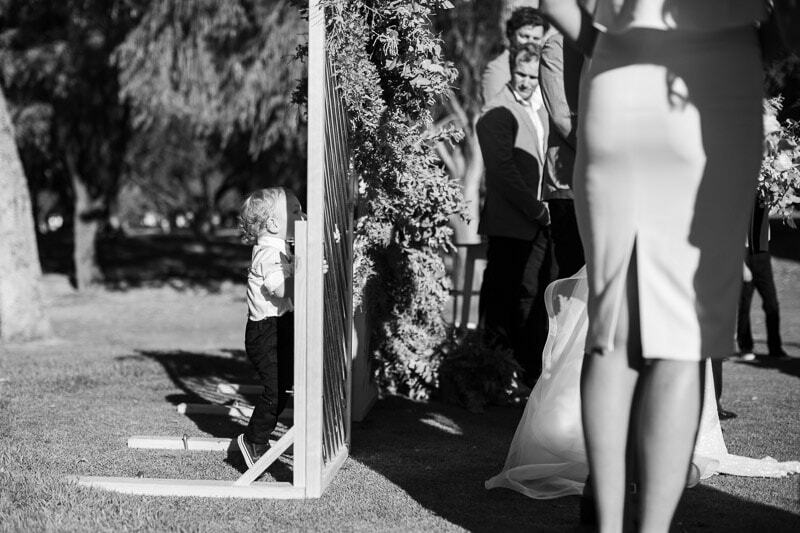 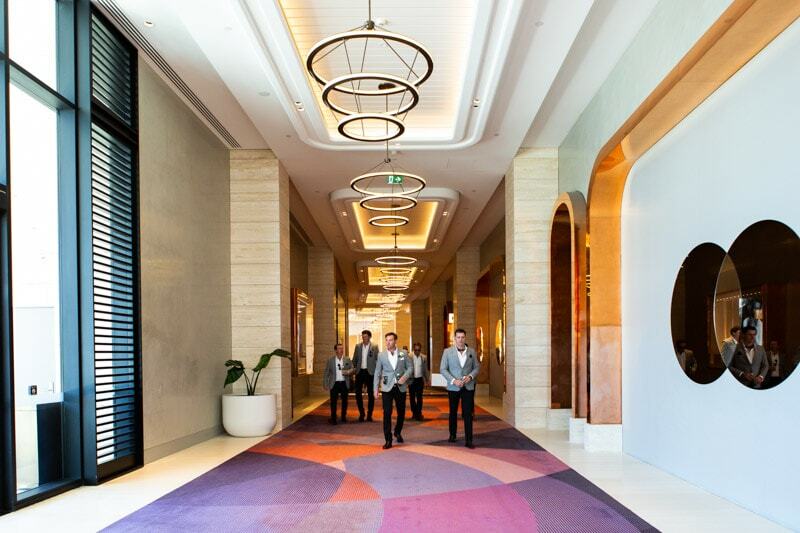 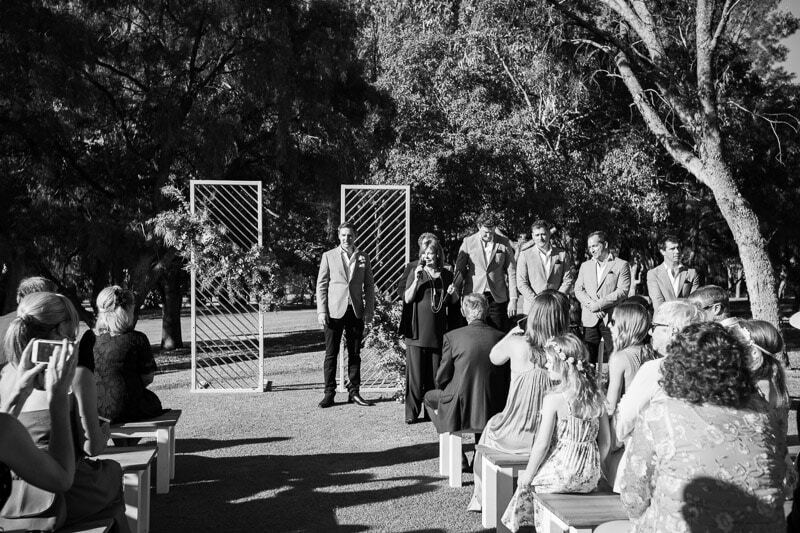 It’s where the couple see each other for the first time on their wedding day before the ceremony away from their guests. 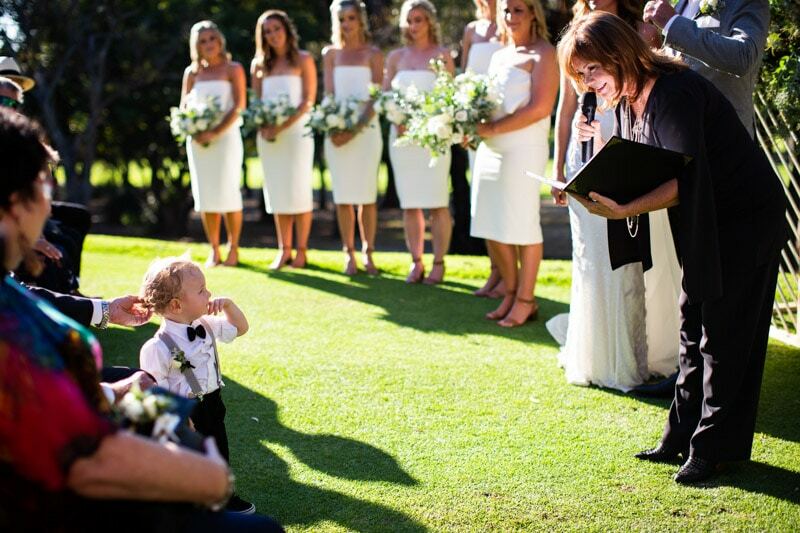 It’s a amazing moment with lots of emotion. 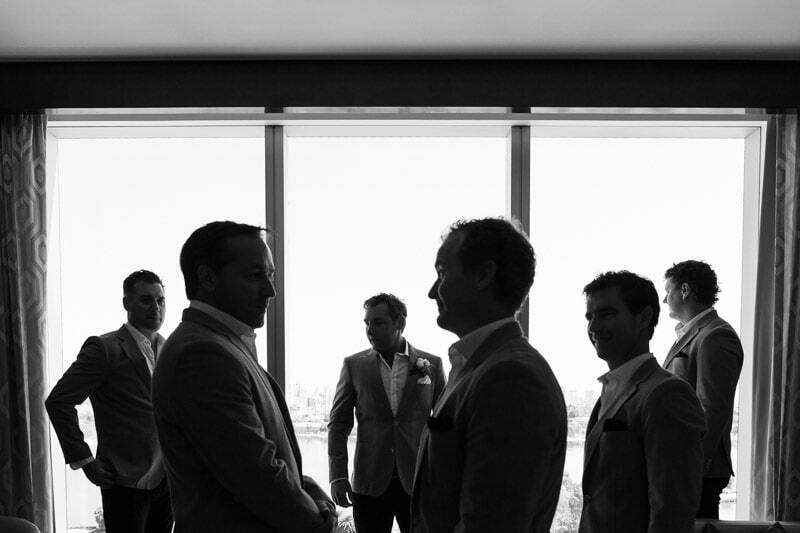 Often the bridal party comes too and most of the bridal party location portraits are done before the ceremony. 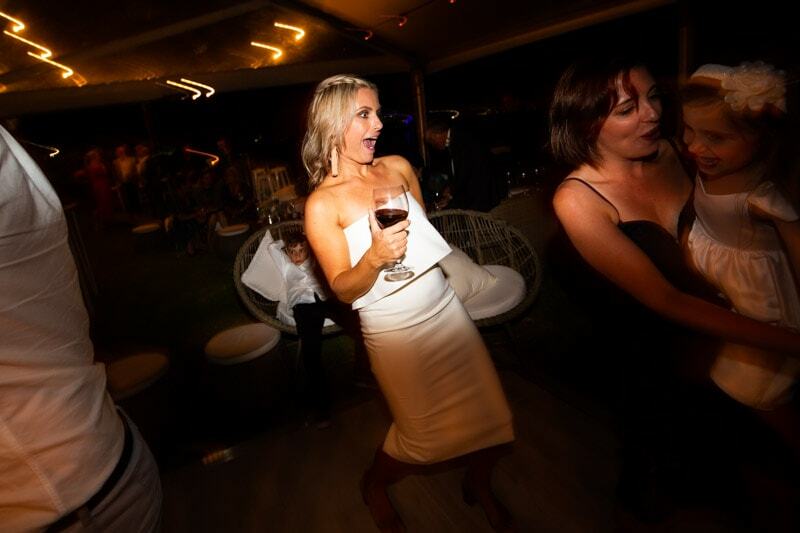 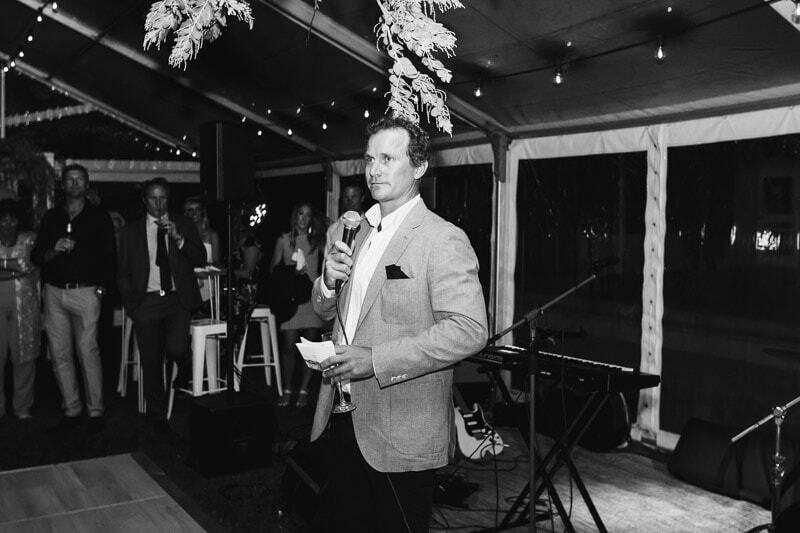 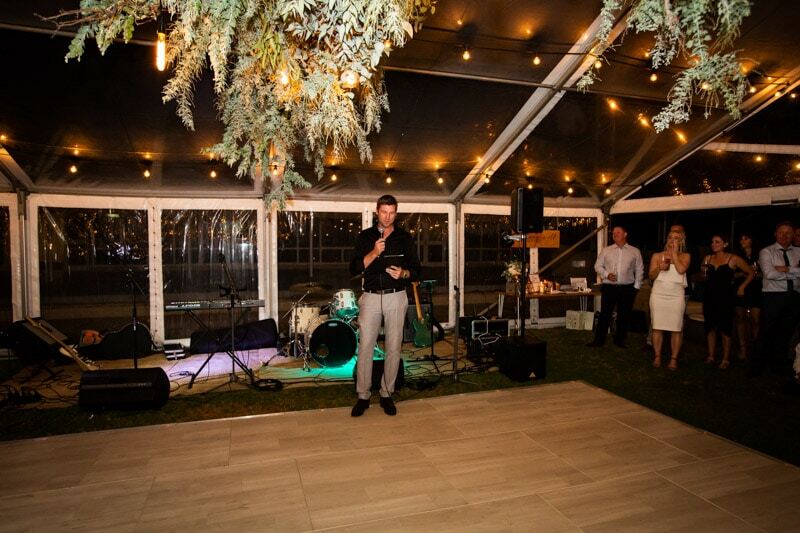 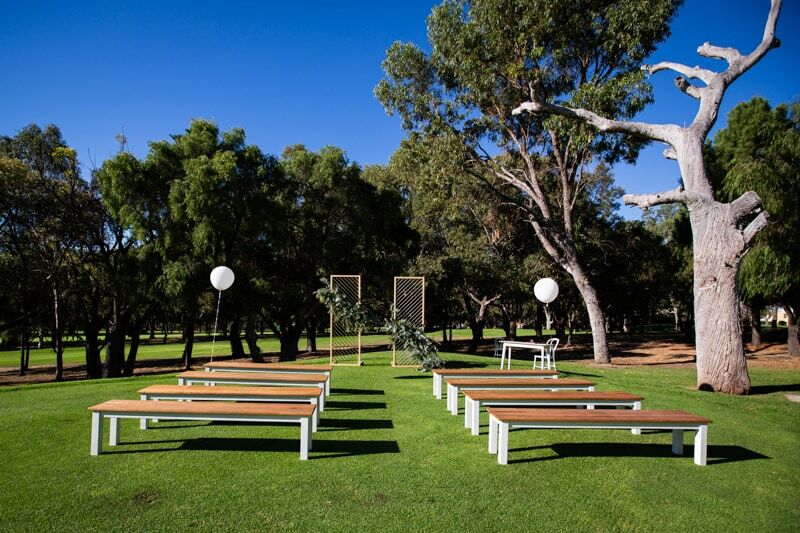 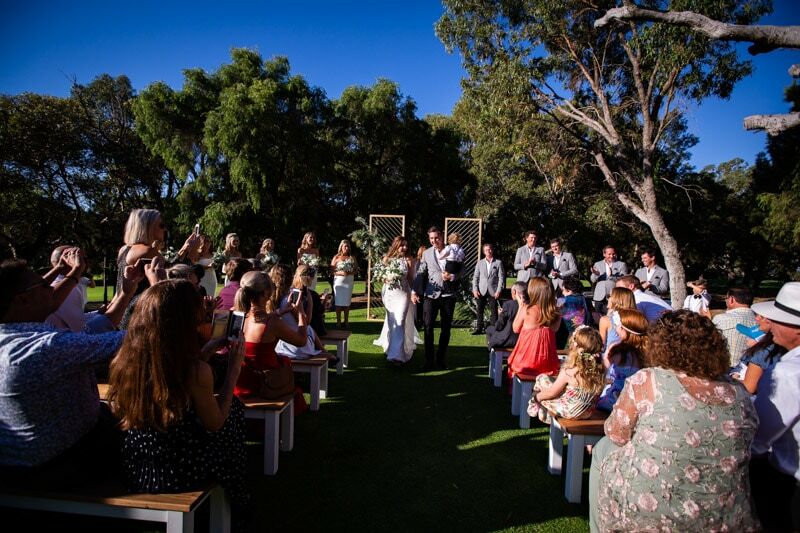 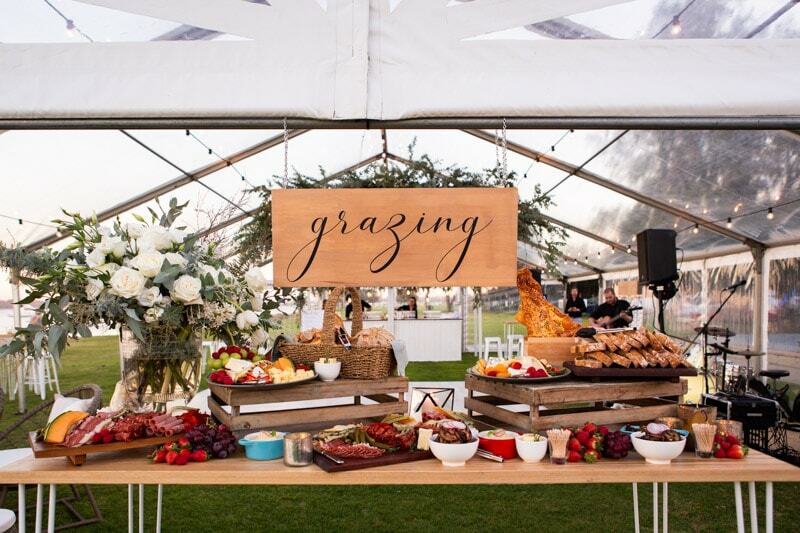 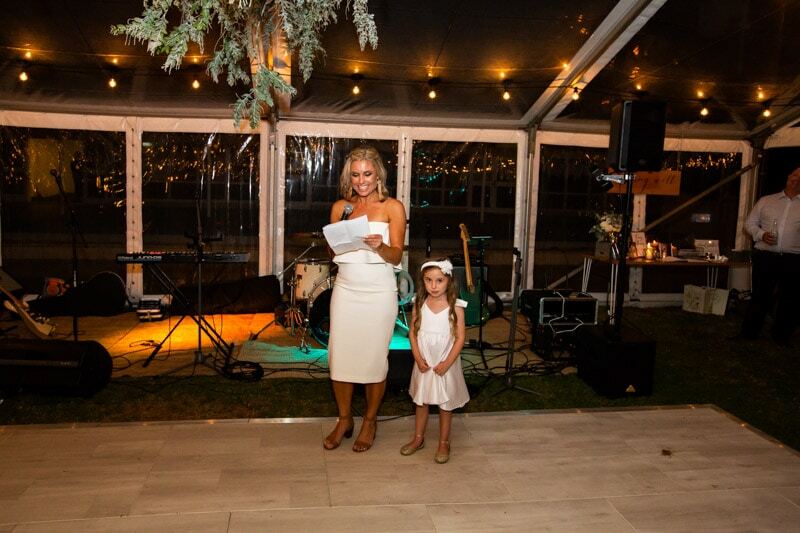 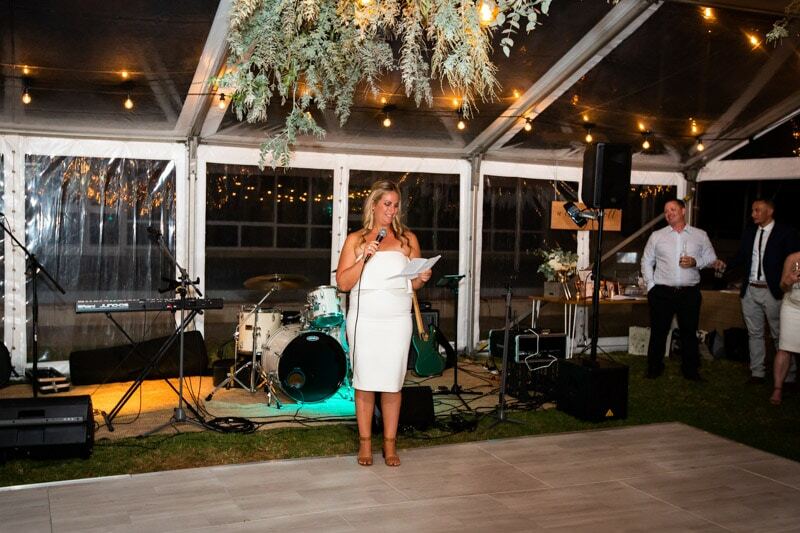 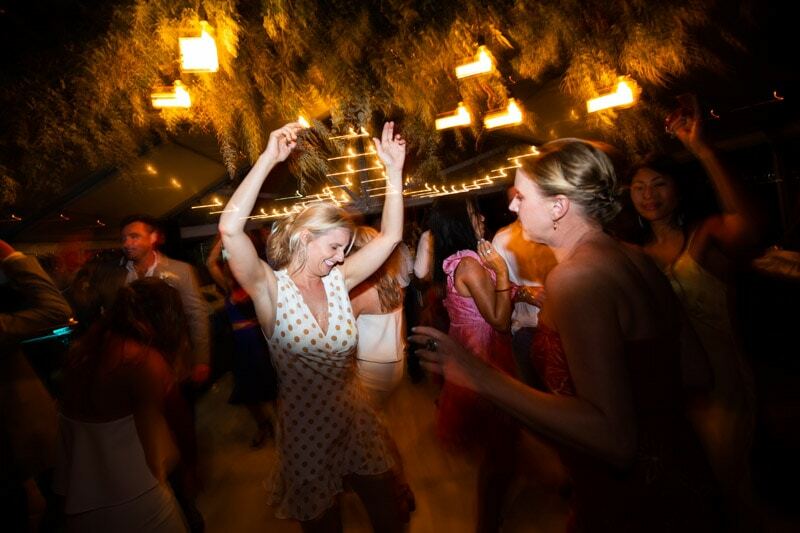 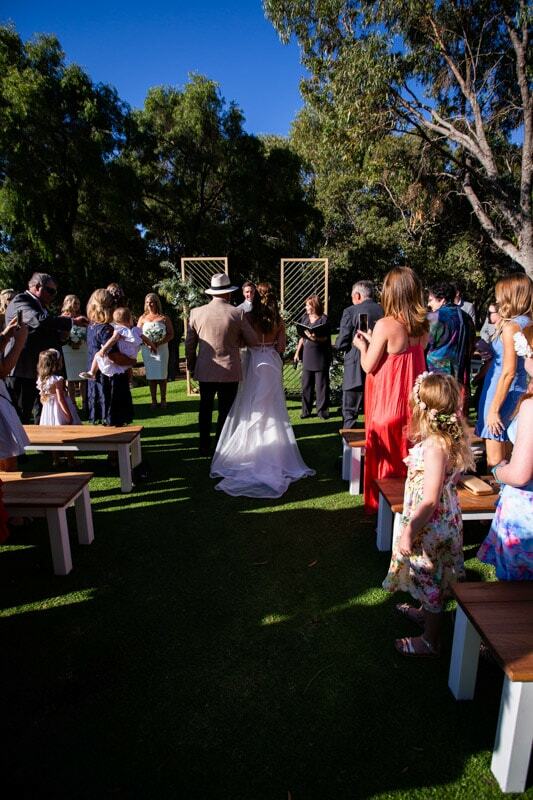 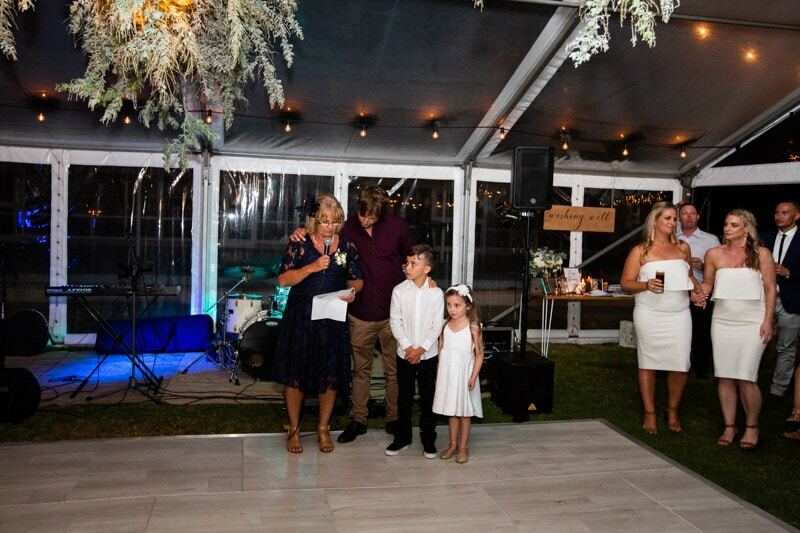 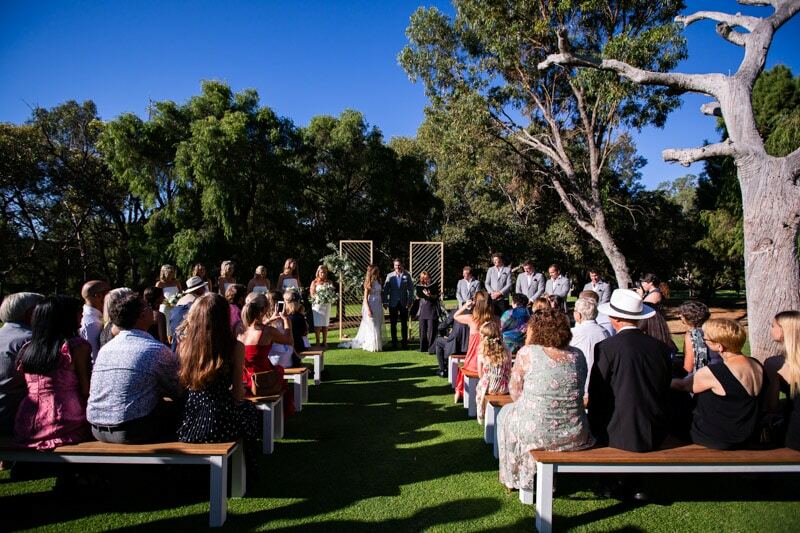 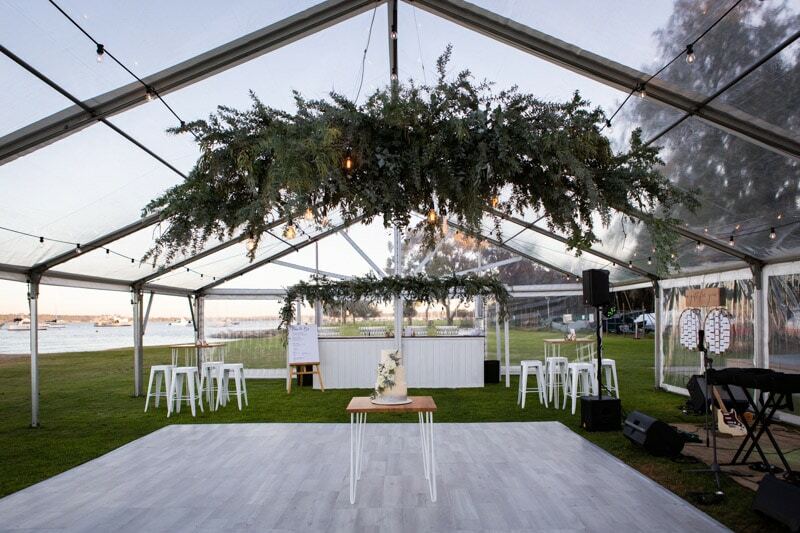 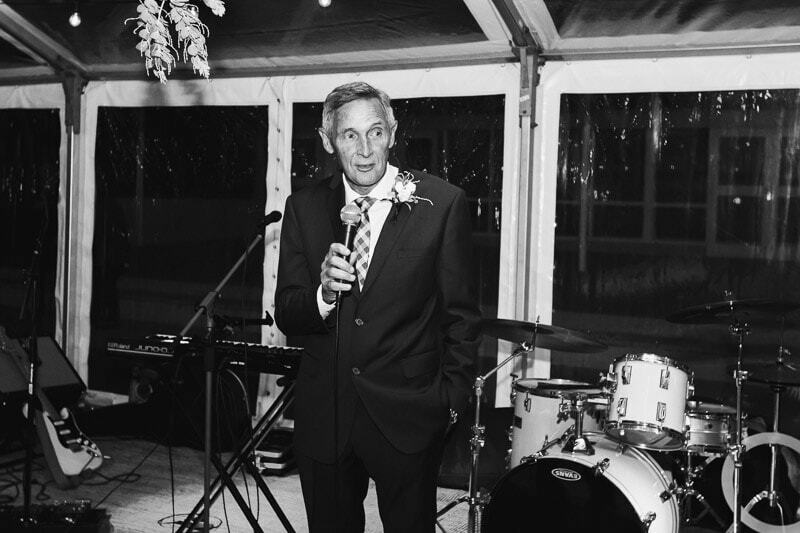 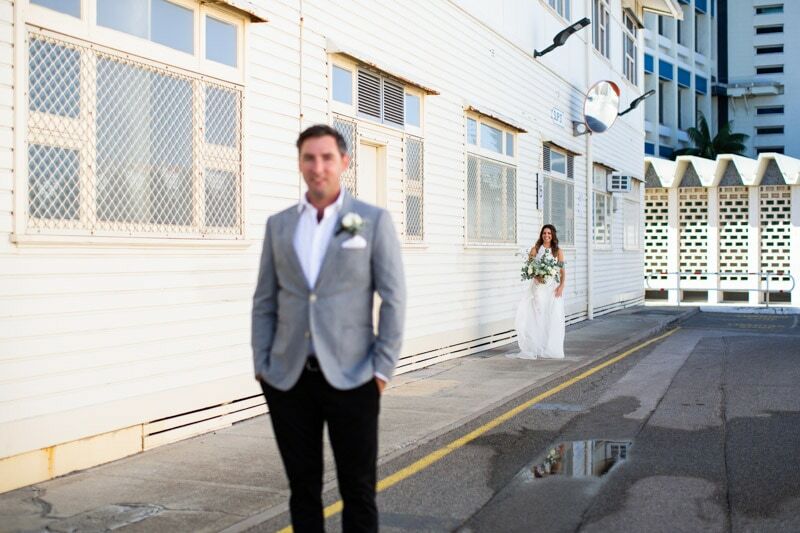 Fremantle is one of my favourite place in Perth so I adore Fremantle weddings. 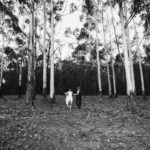 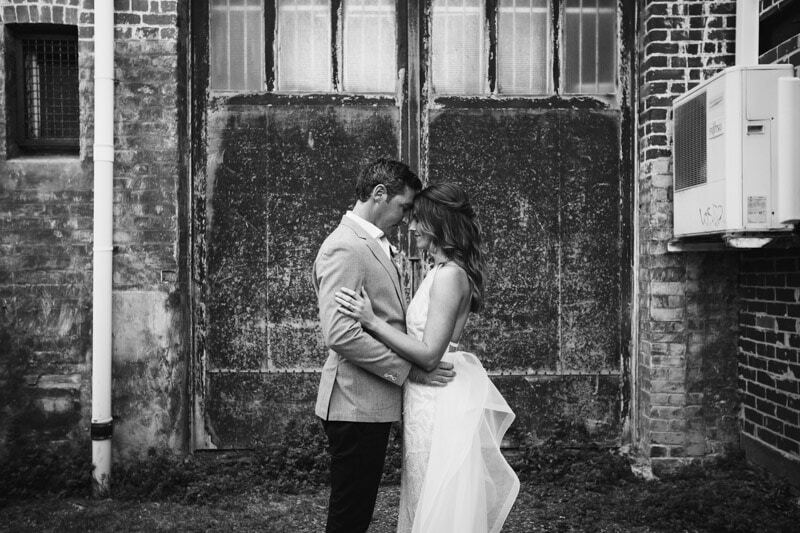 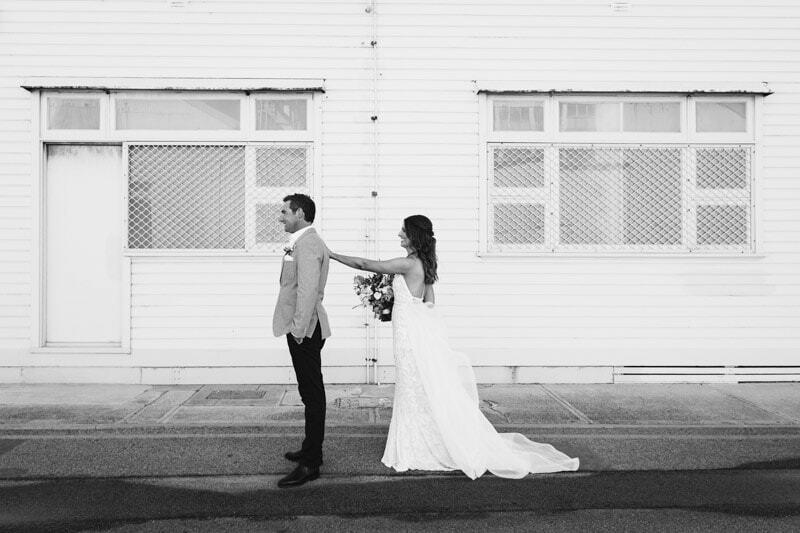 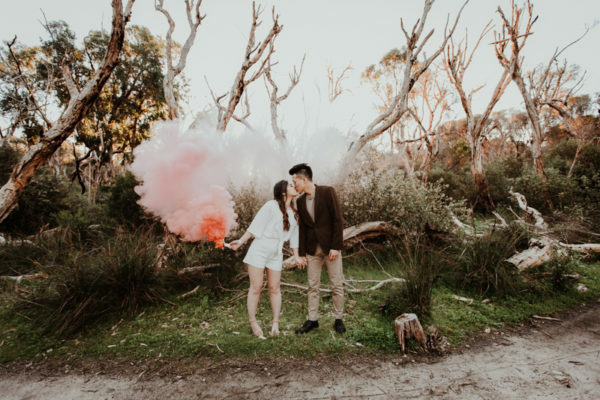 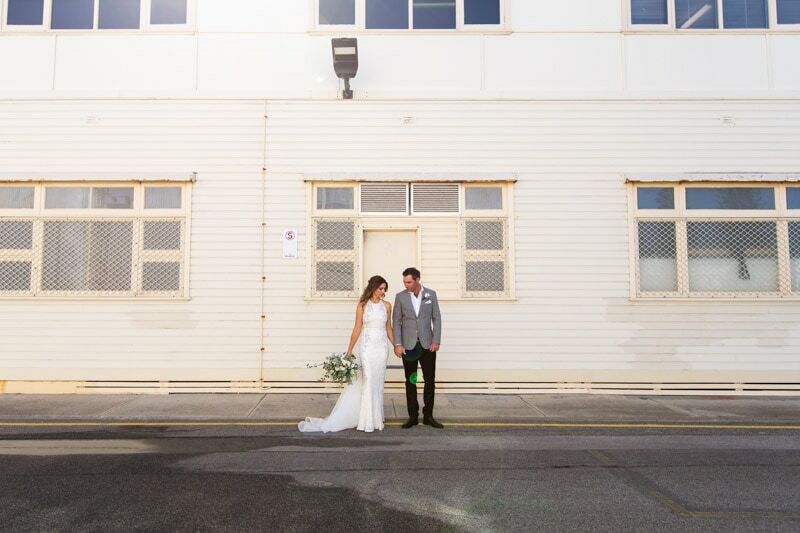 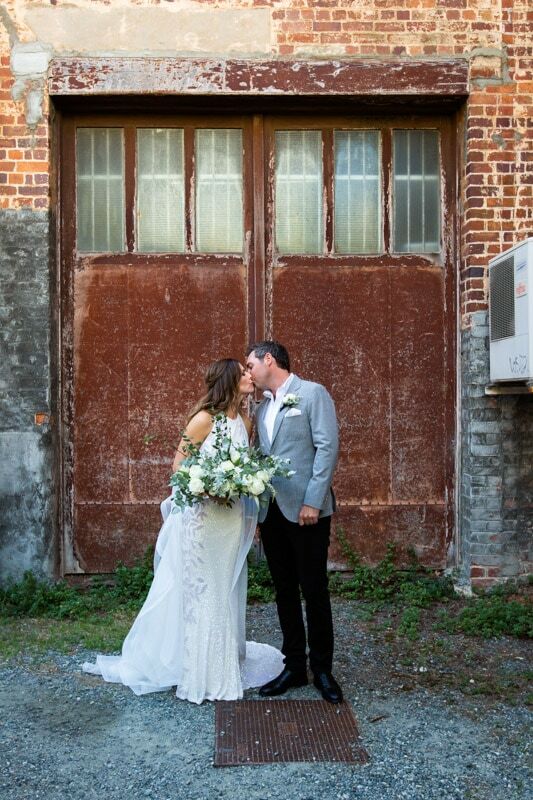 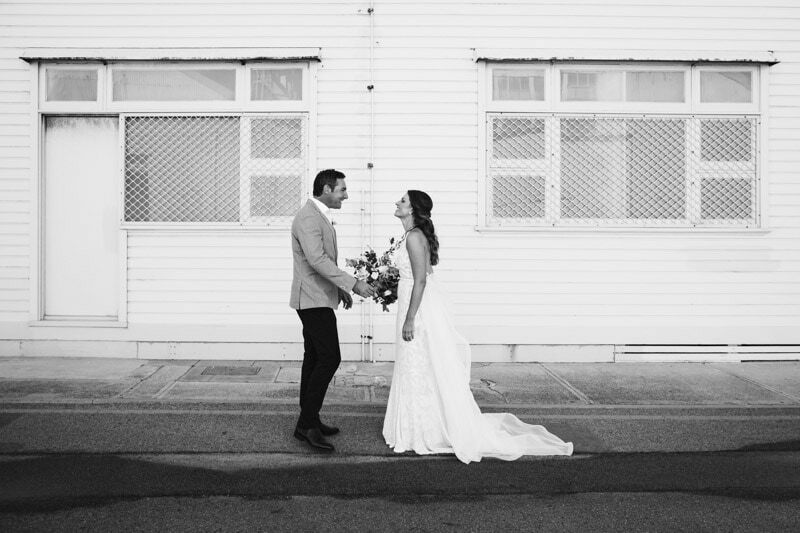 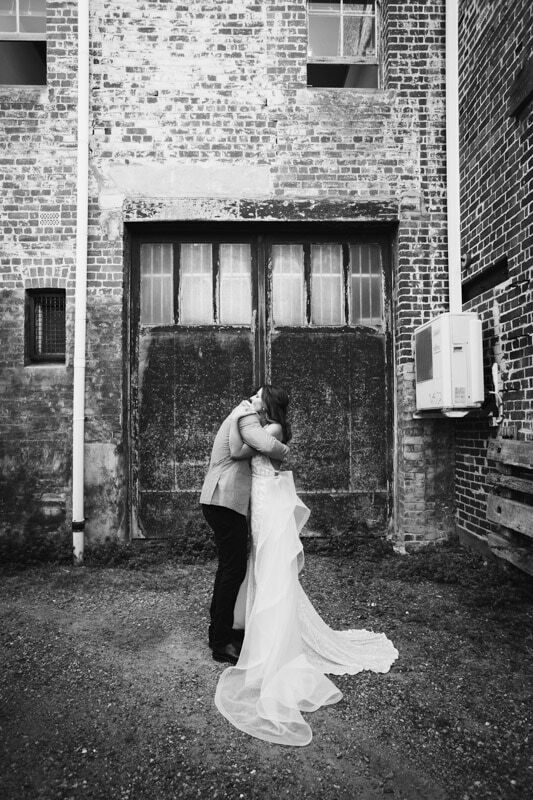 There’s so much to do and a heap of great wedding photo locations in Fremantle. 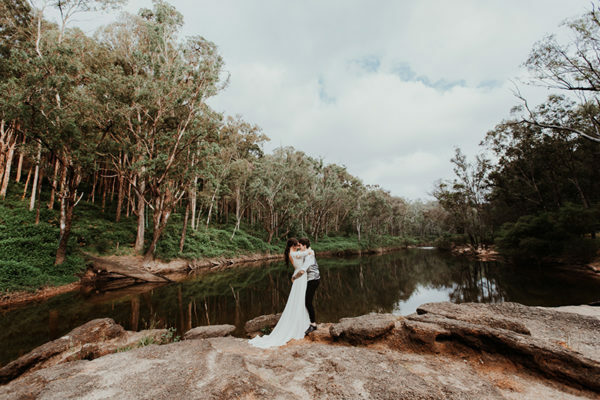 It was the perfect place for Amber and Paul’s first look. 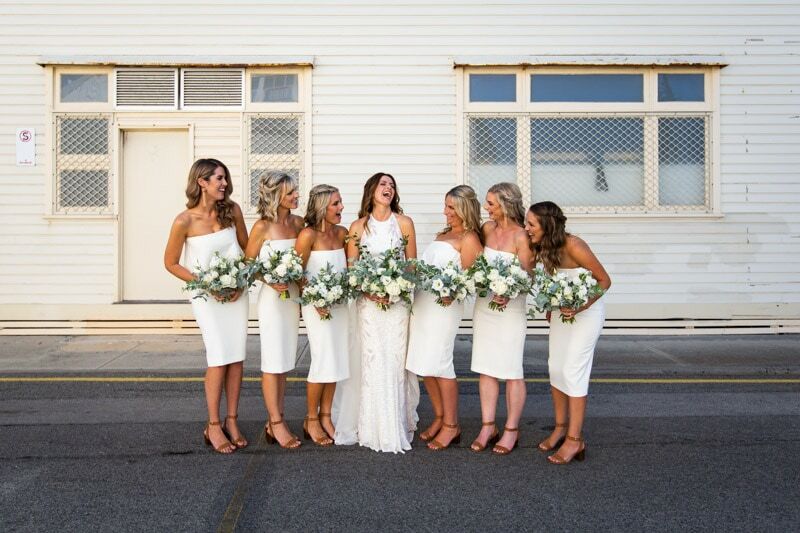 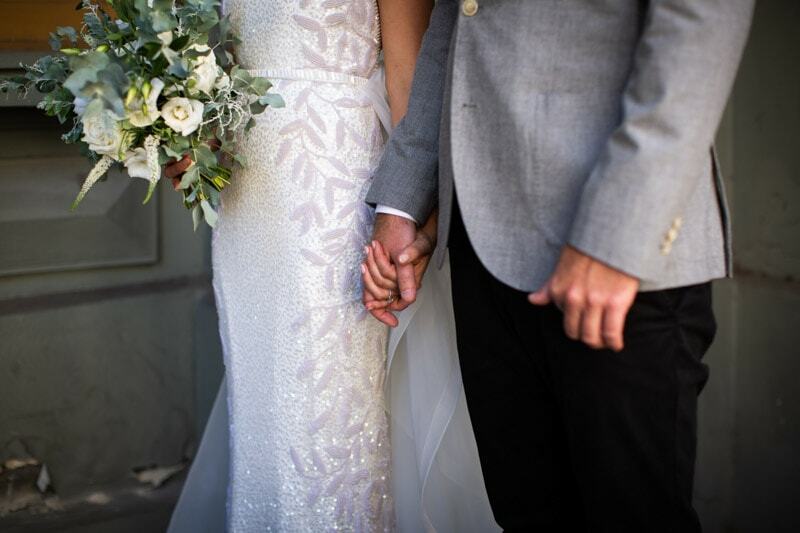 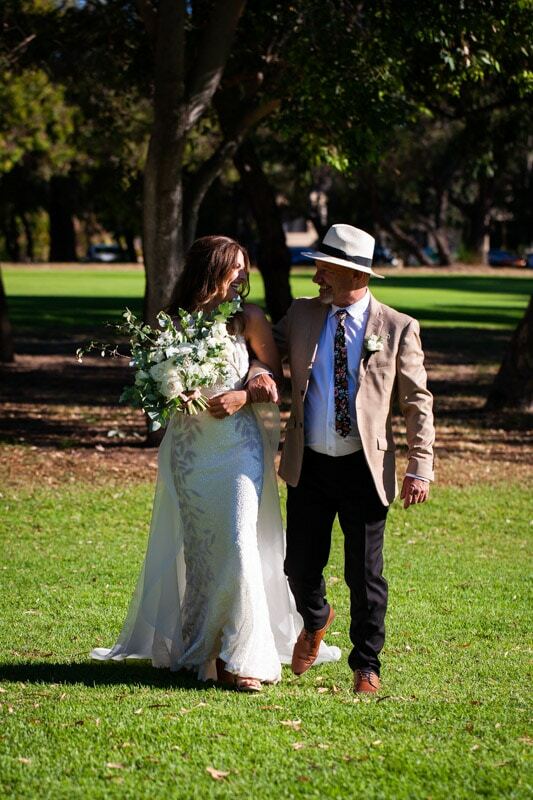 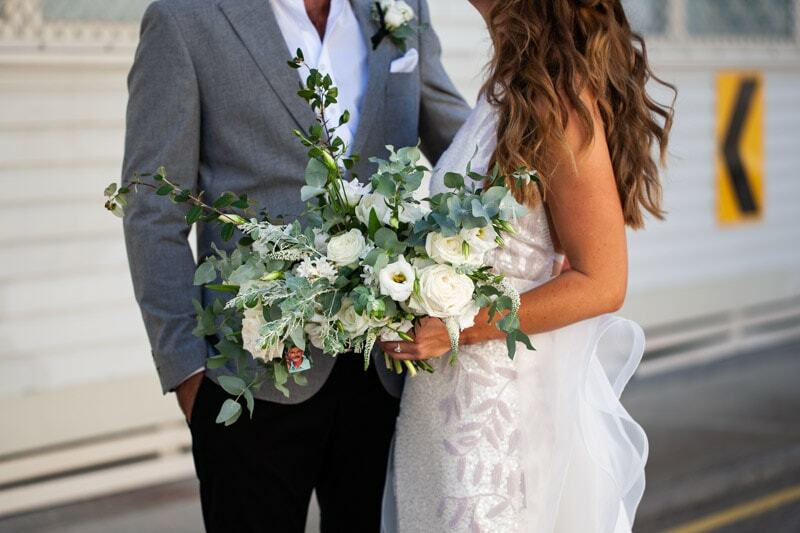 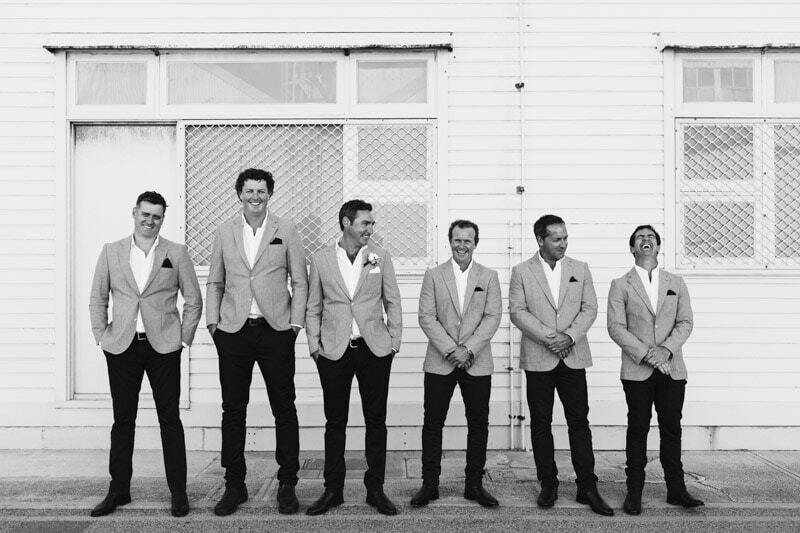 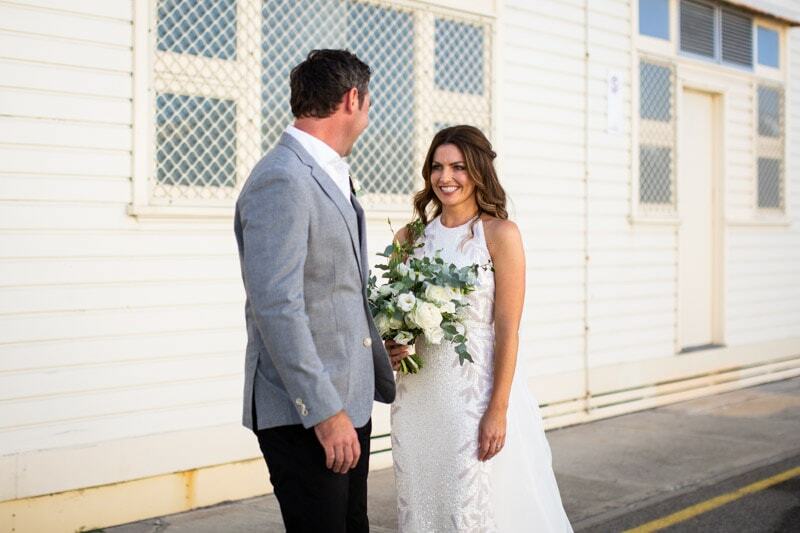 After an emotional first look we wandered around Fremantle for photos before heading to Point Walter Golf Course for a relaxed outdoor ceremony followed by a beautiful riverside reception at Nedlands Yacht Club. 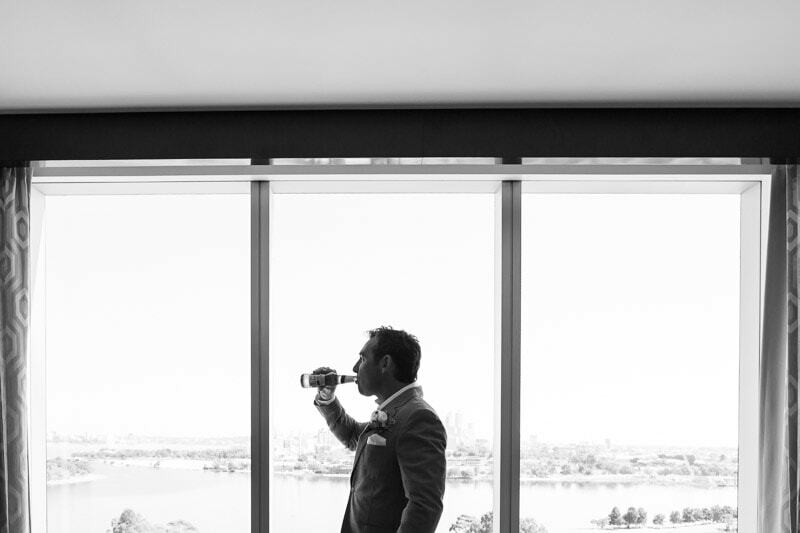 Thanks to Shosh Kruger for second shooting. 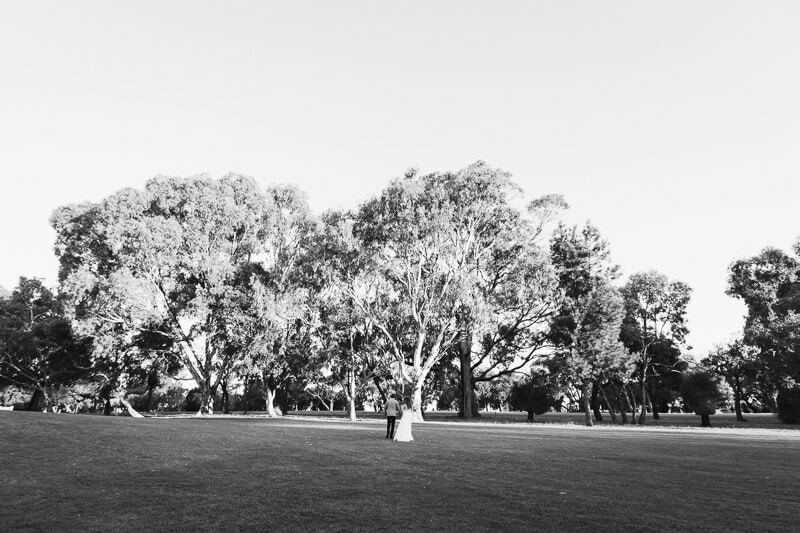 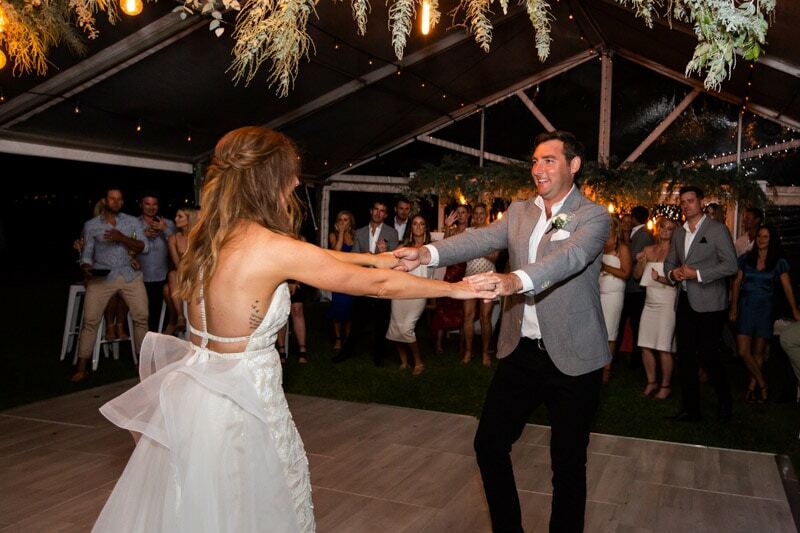 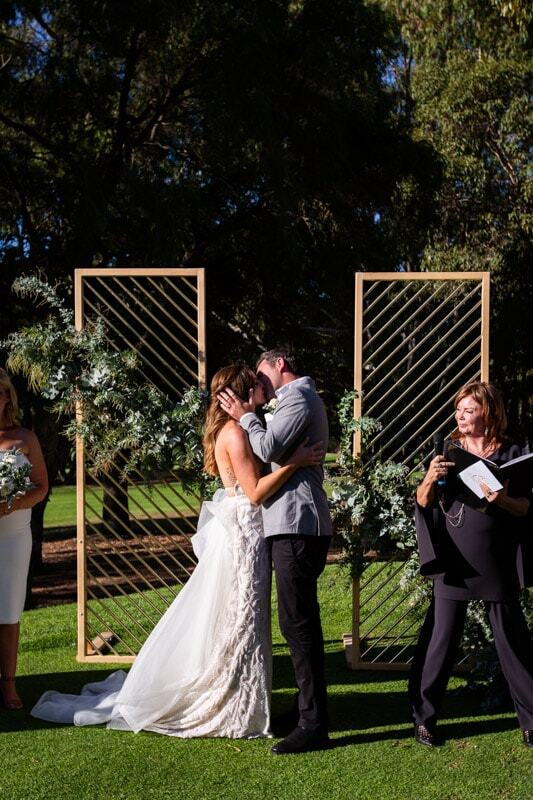 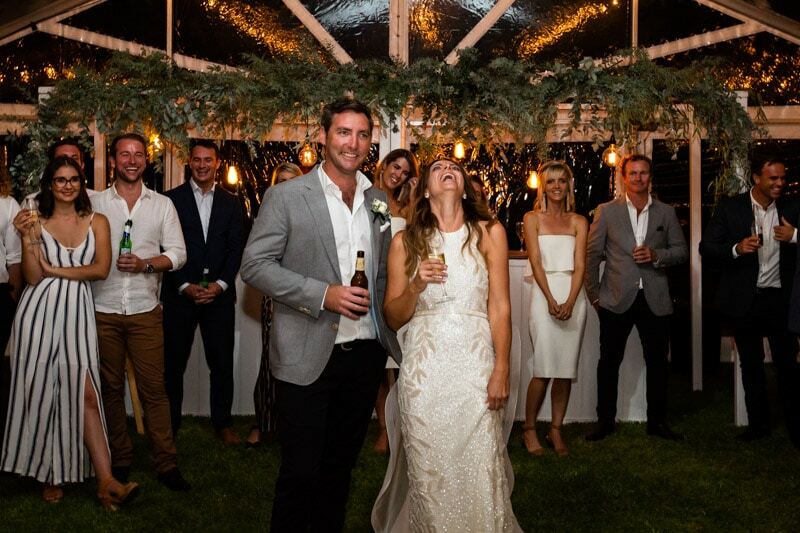 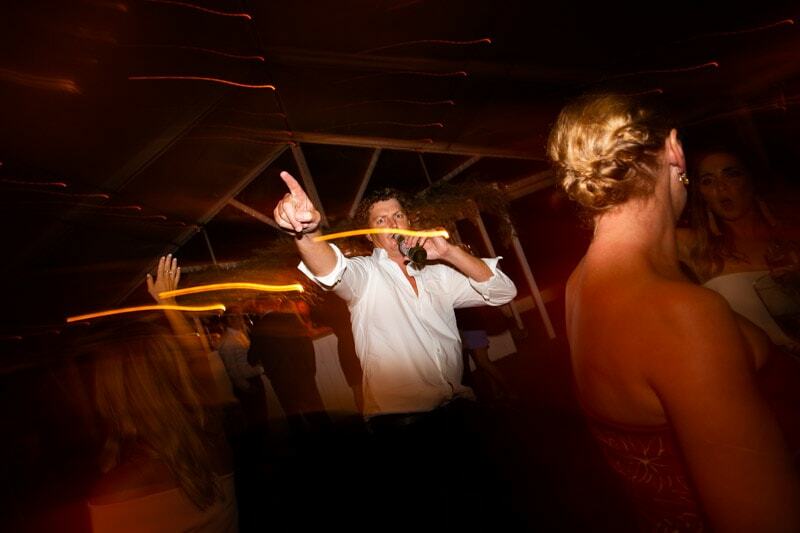 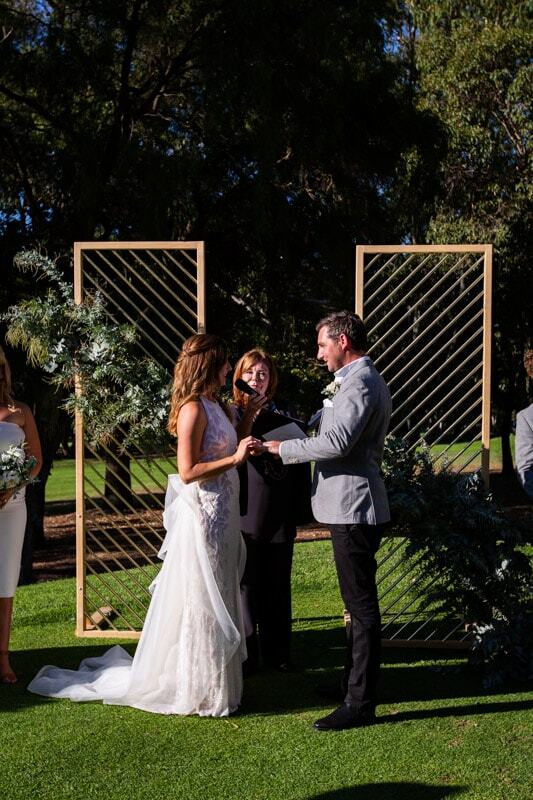 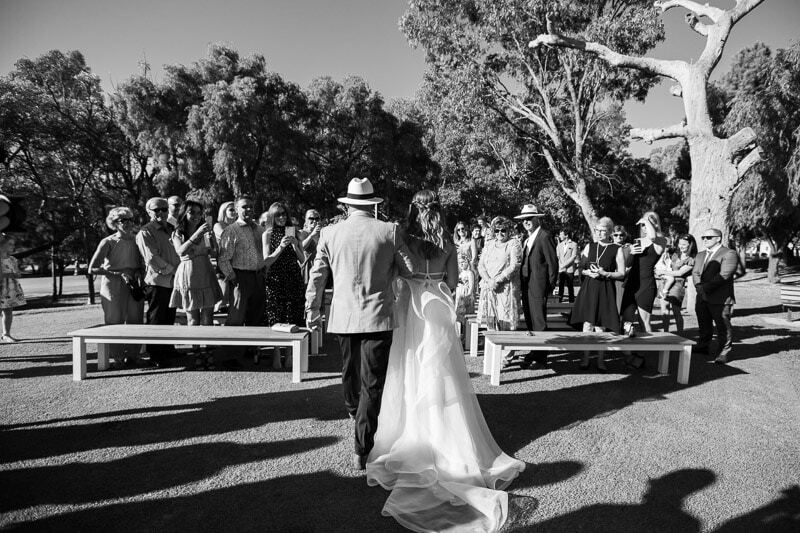 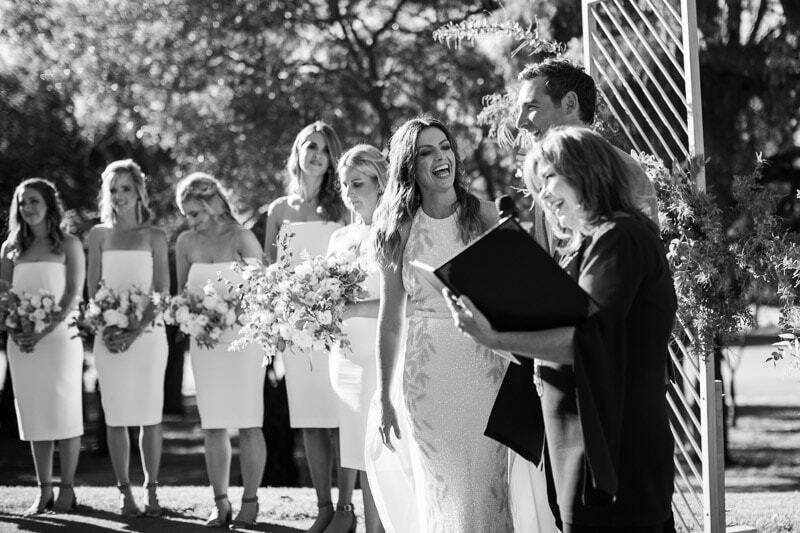 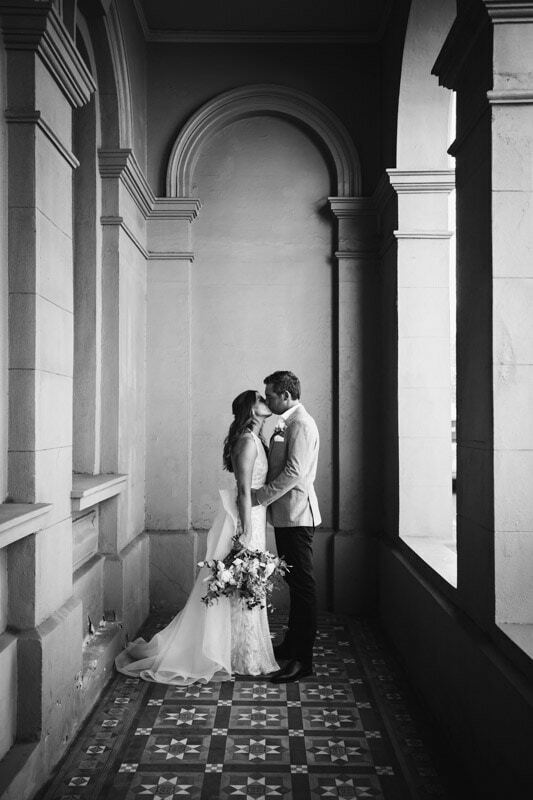 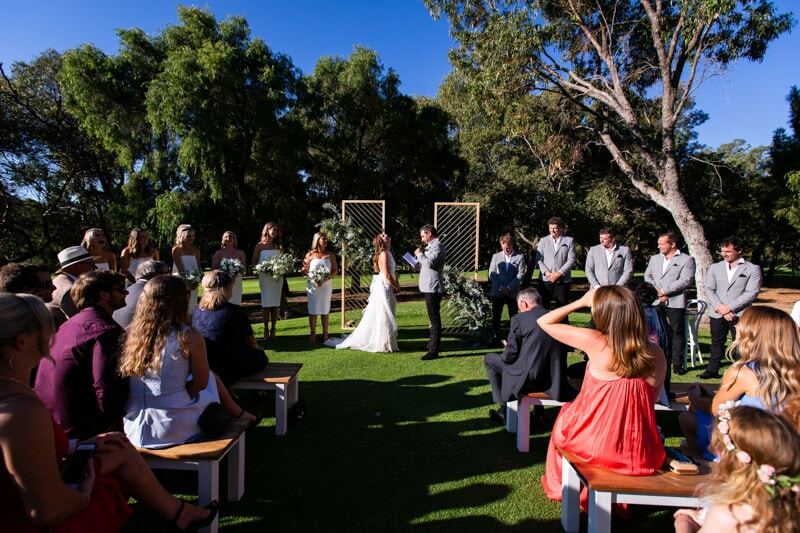 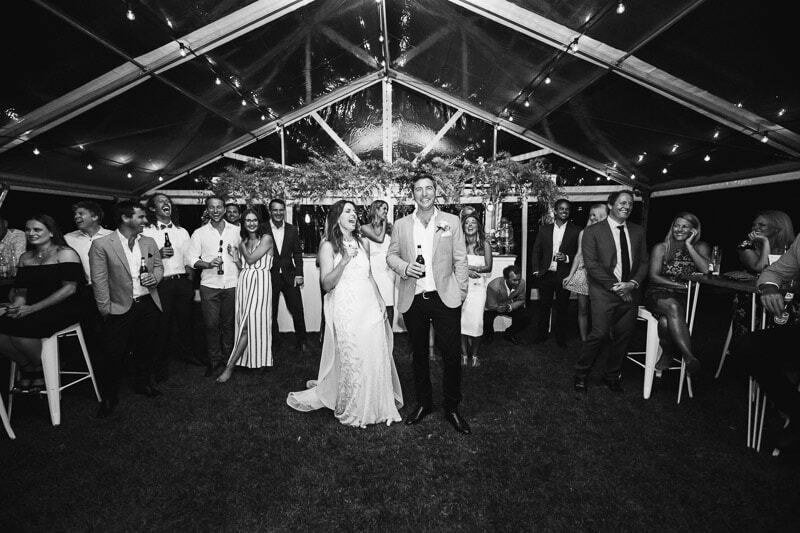 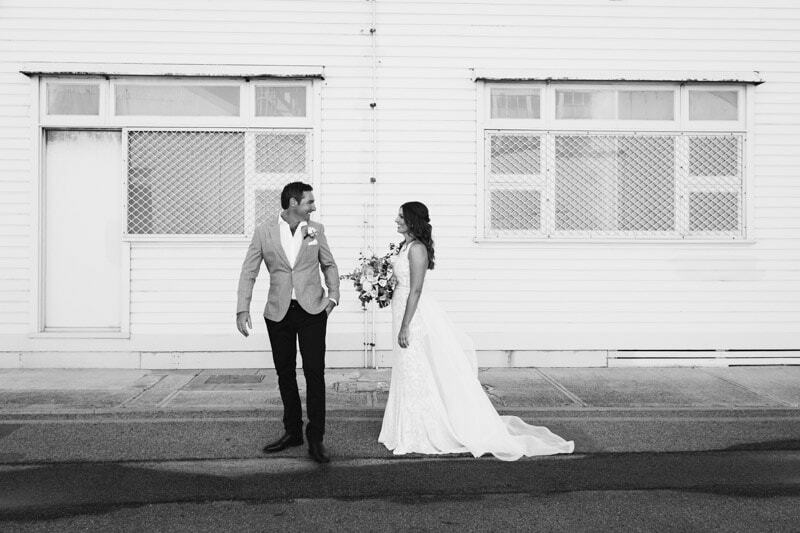 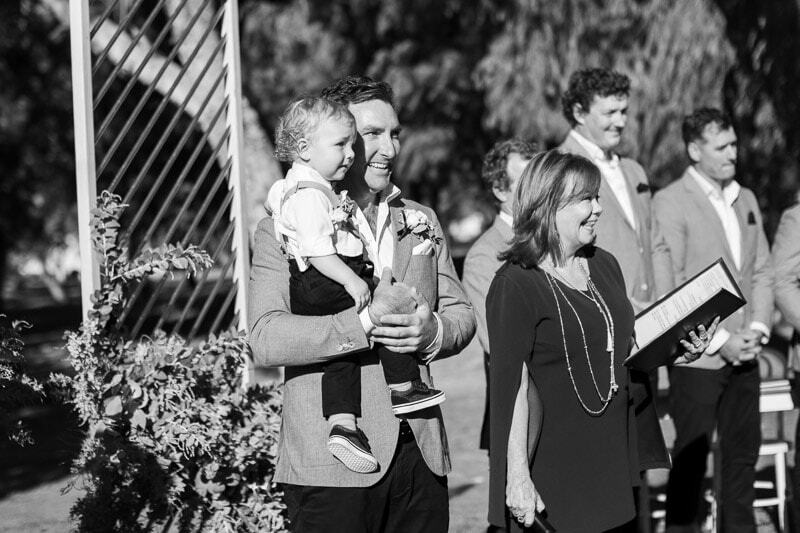 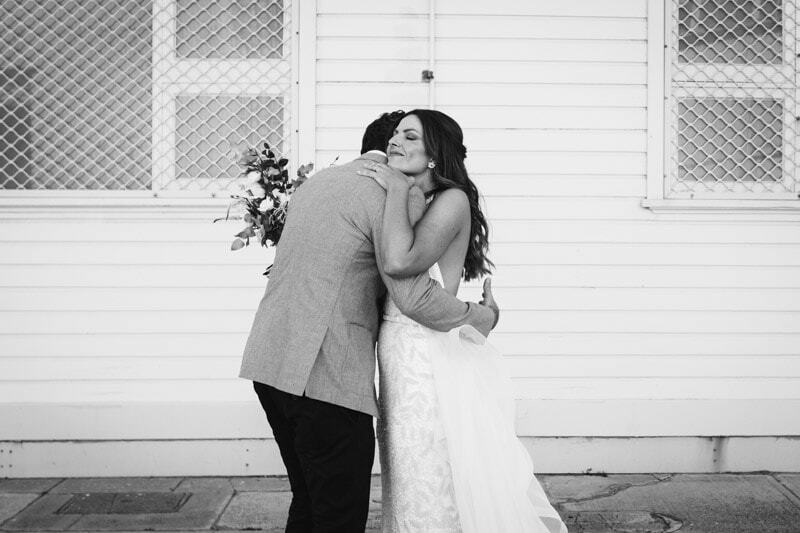 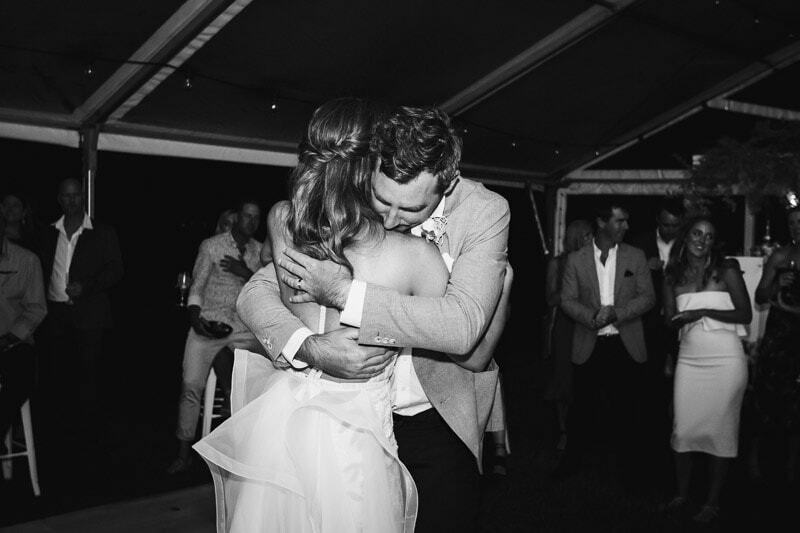 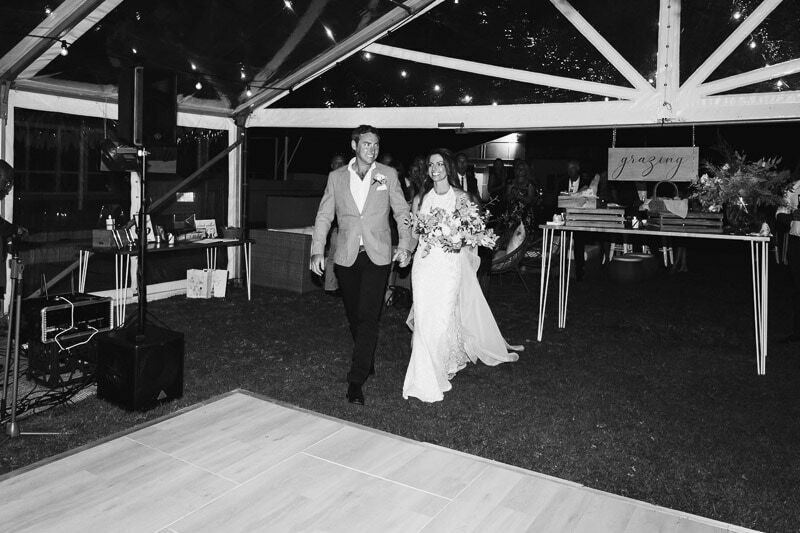 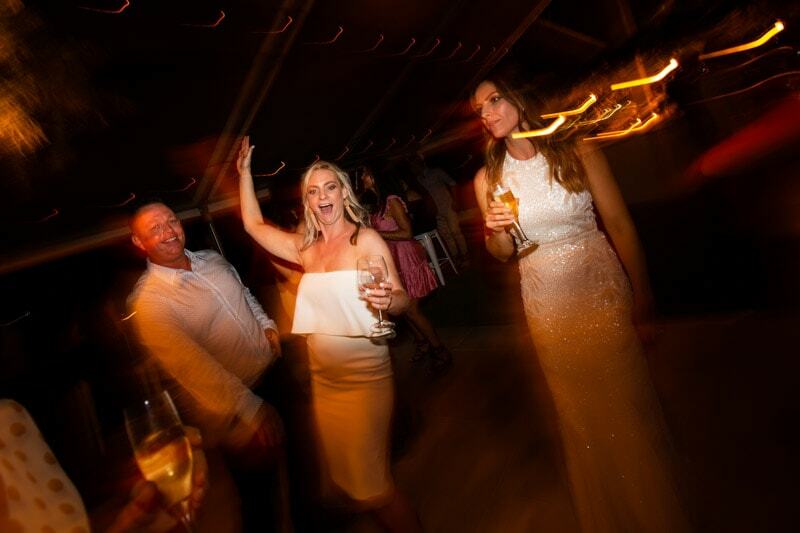 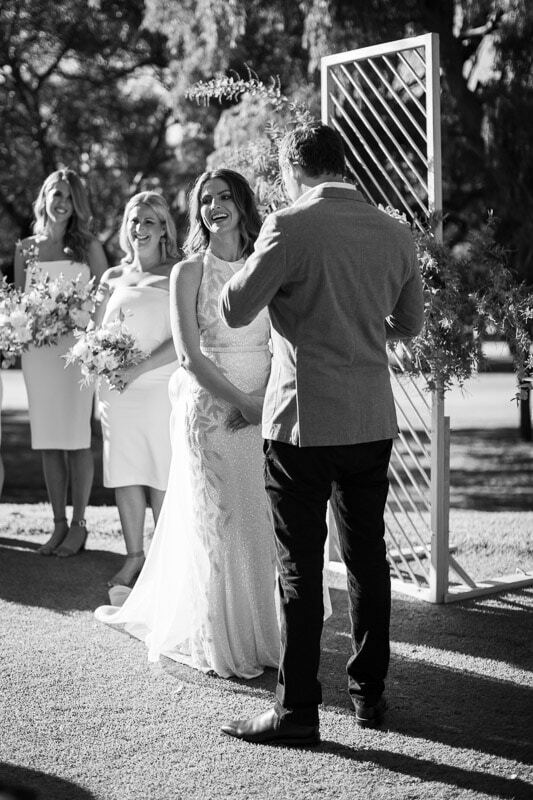 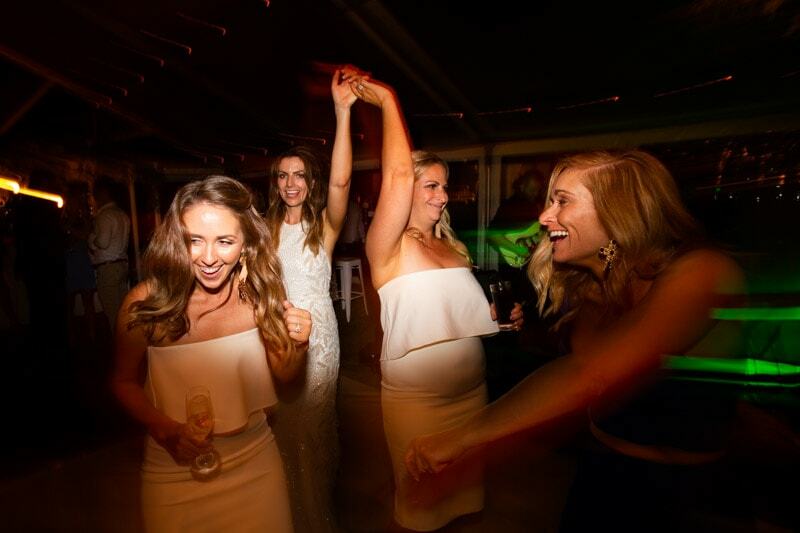 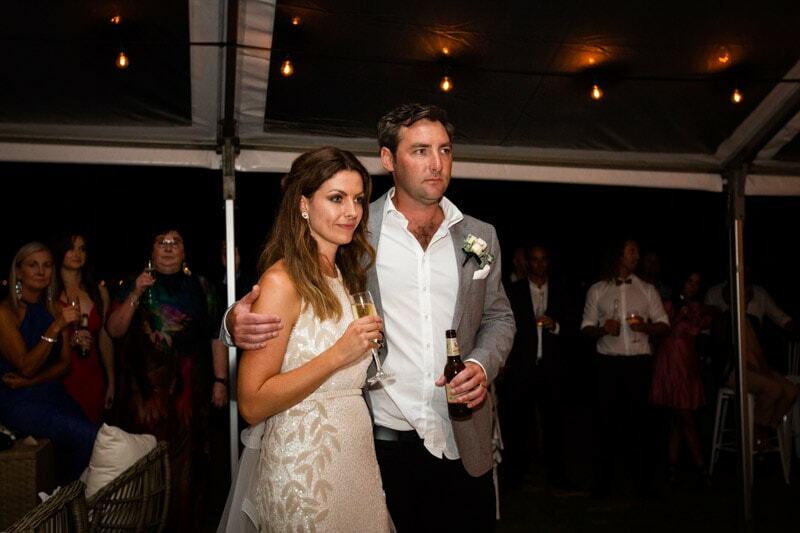 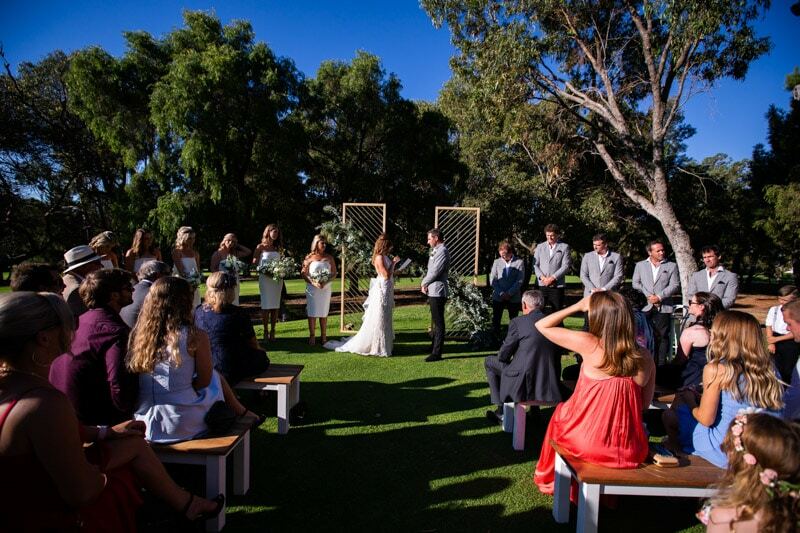 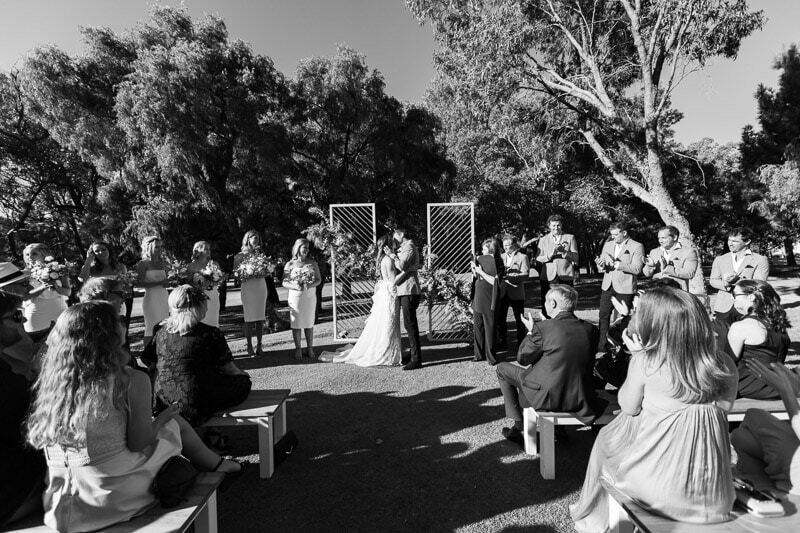 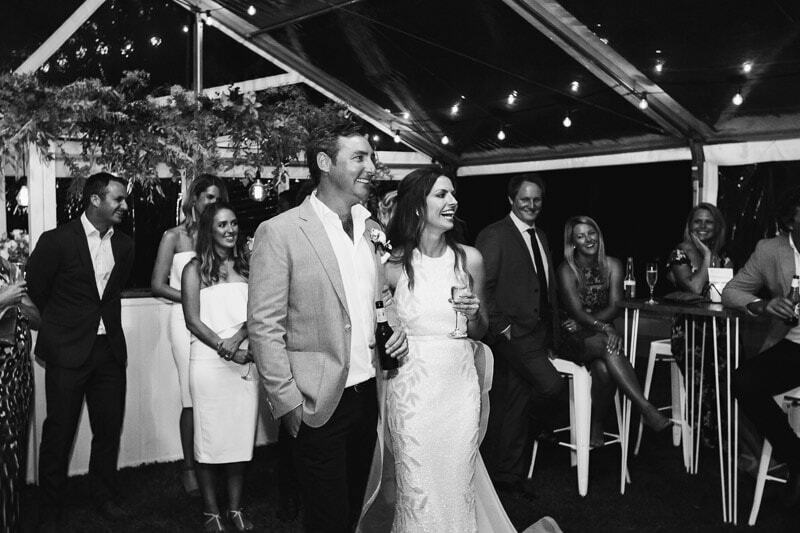 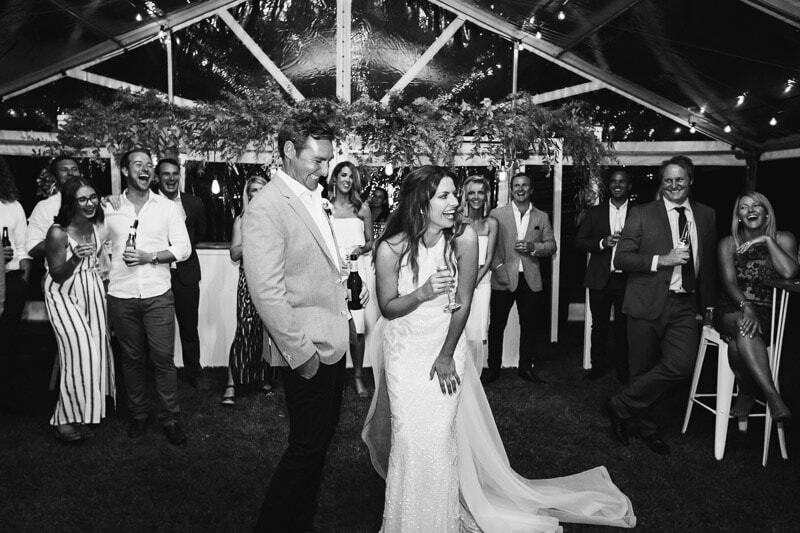 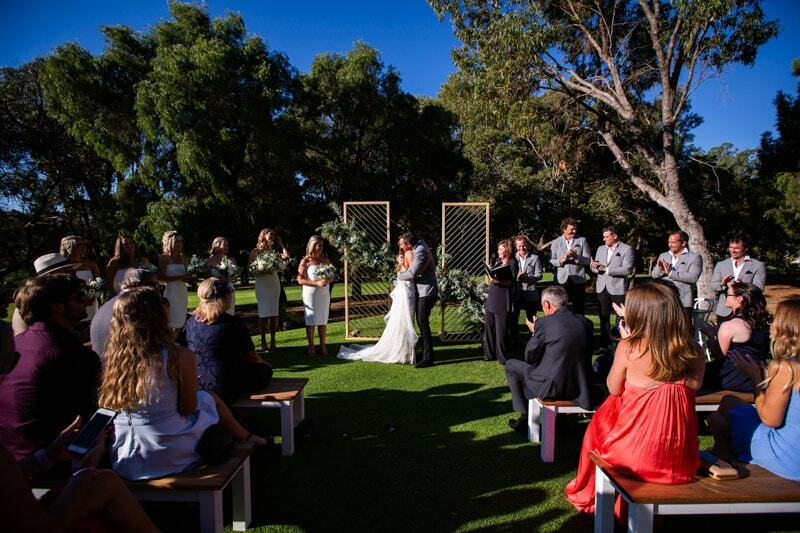 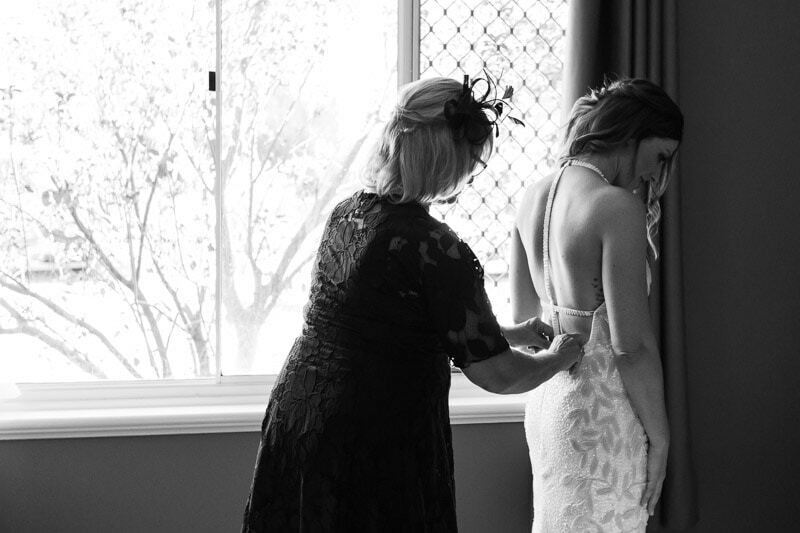 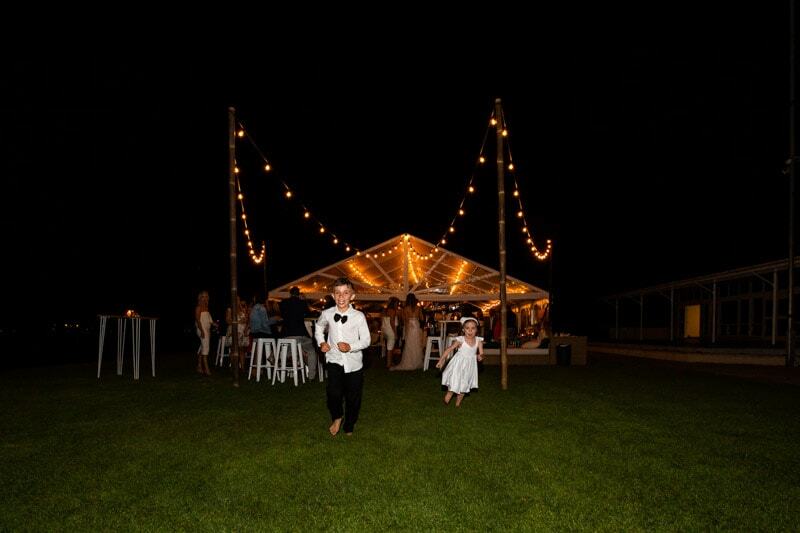 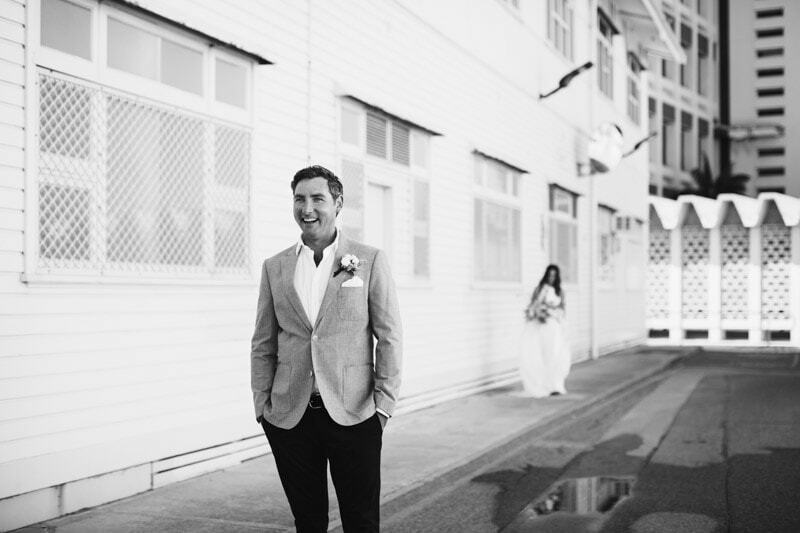 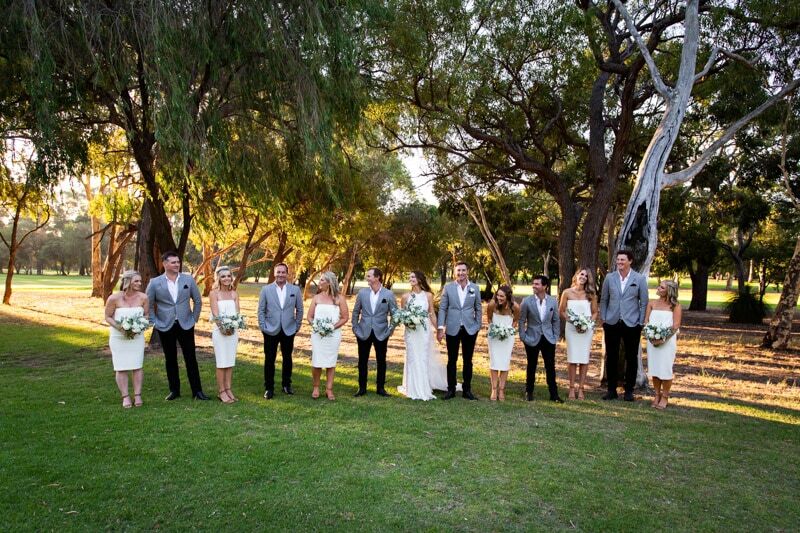 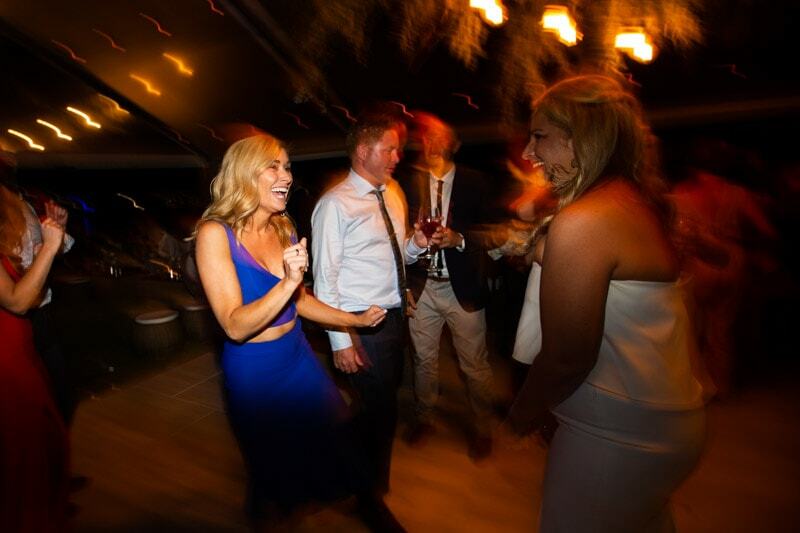 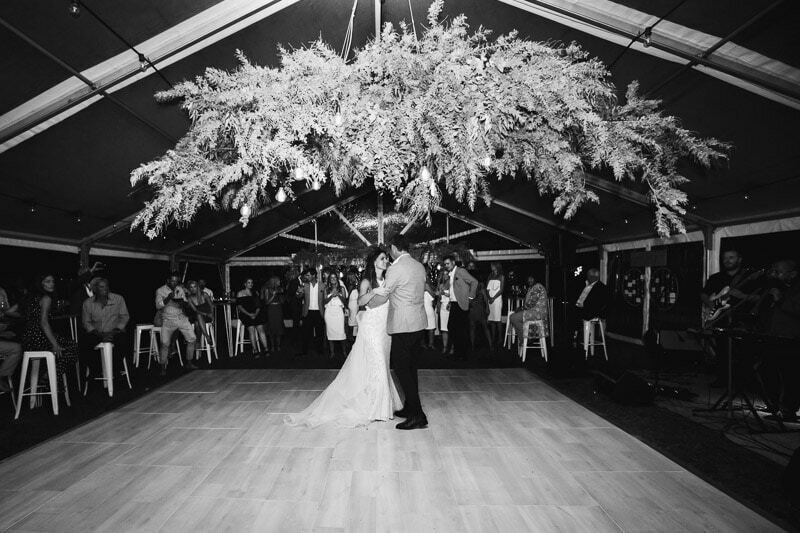 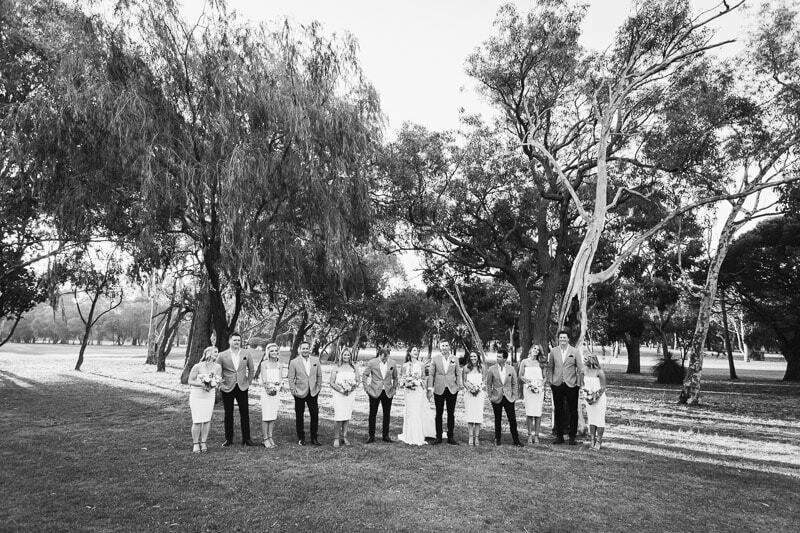 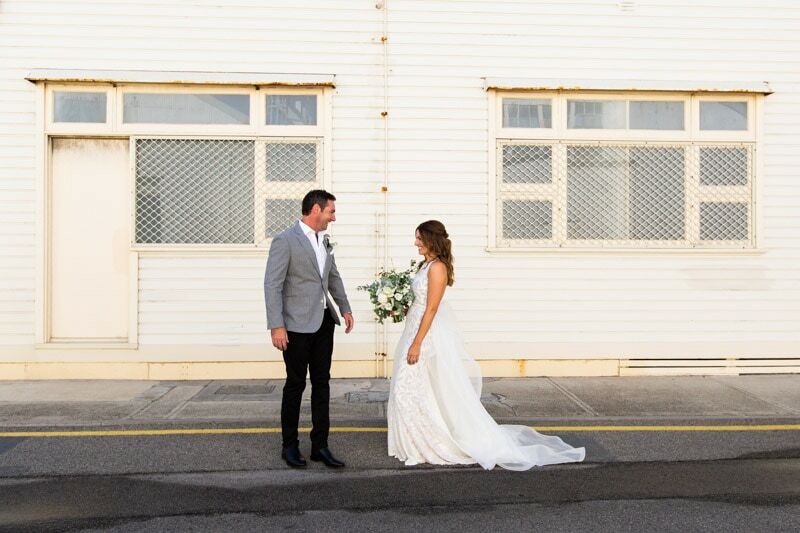 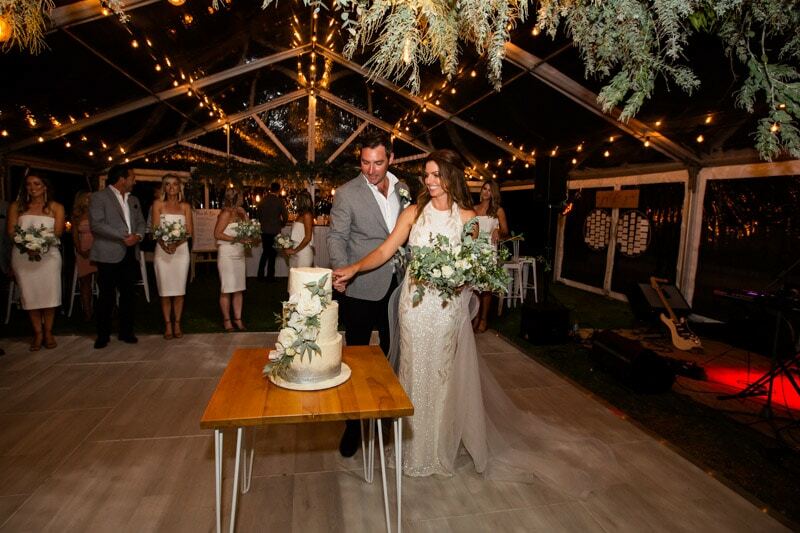 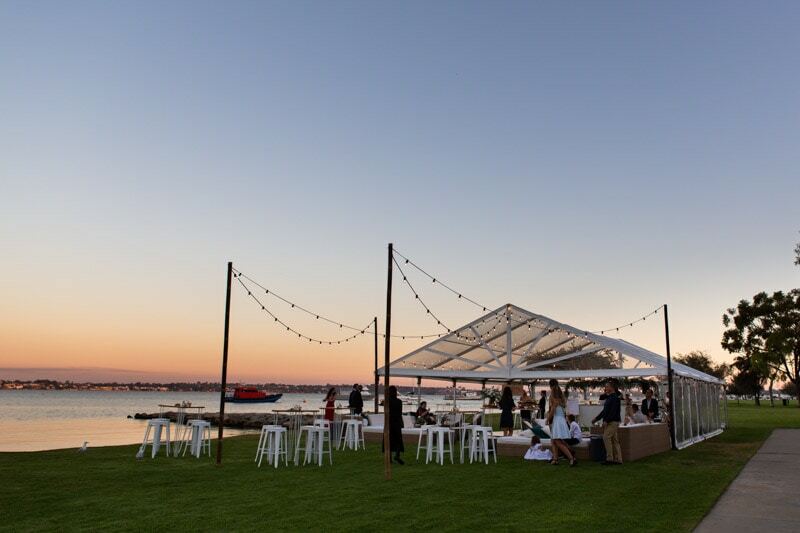 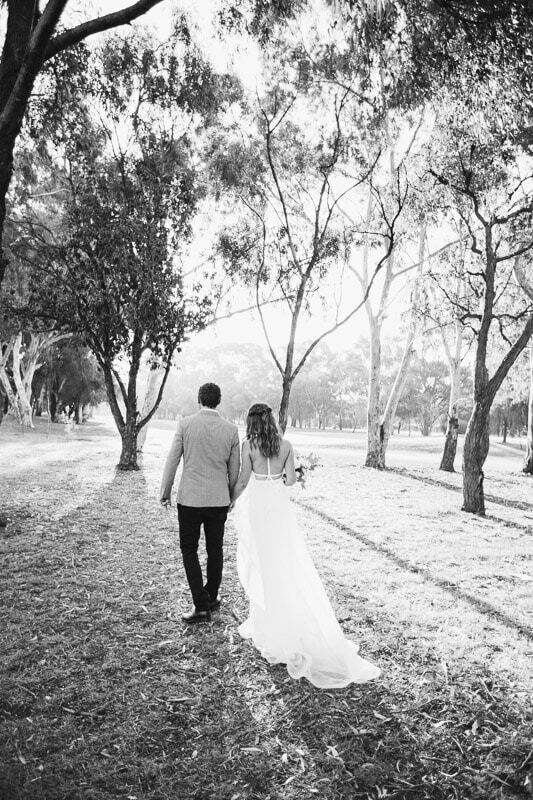 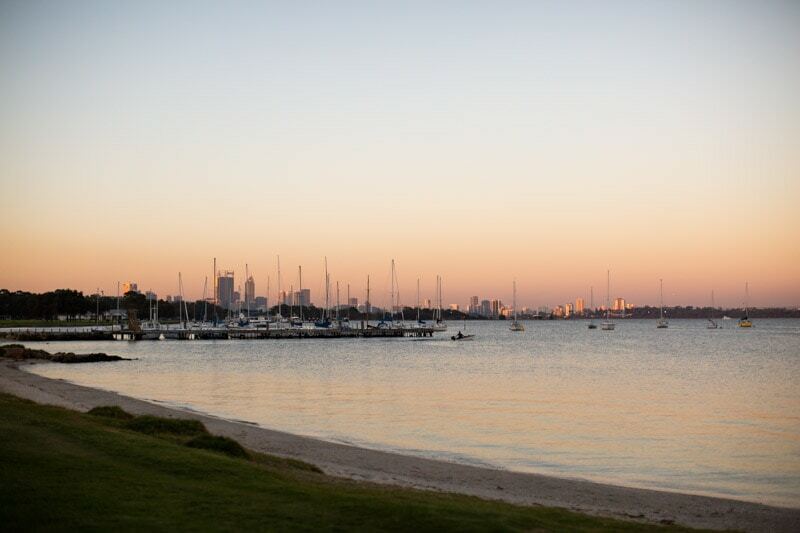 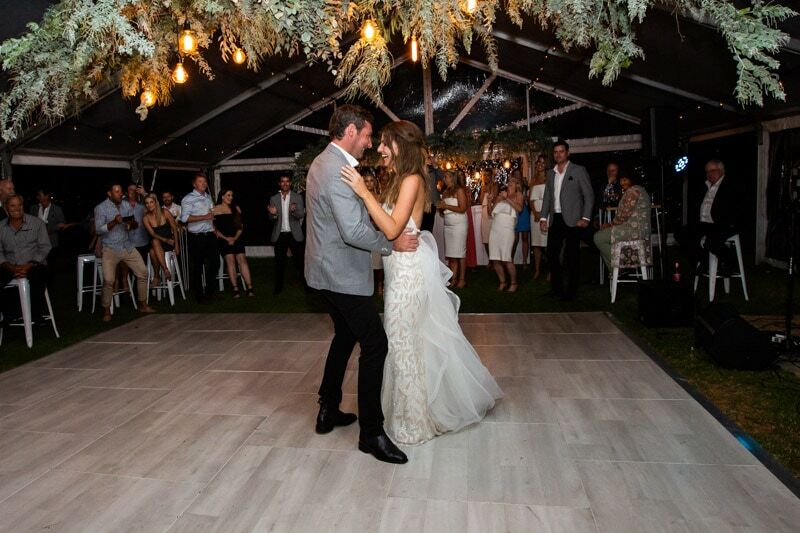 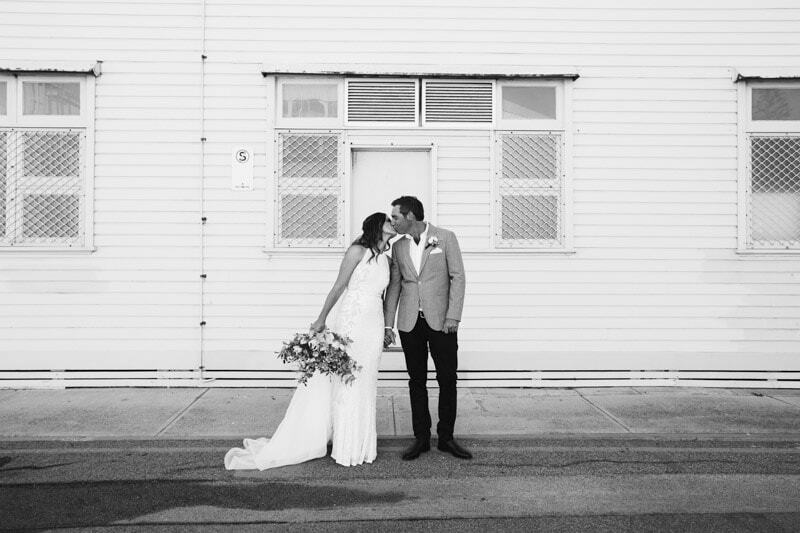 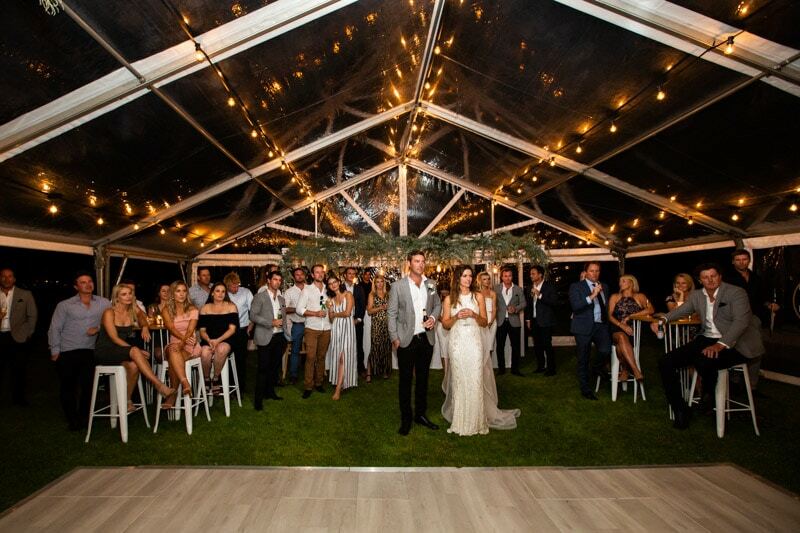 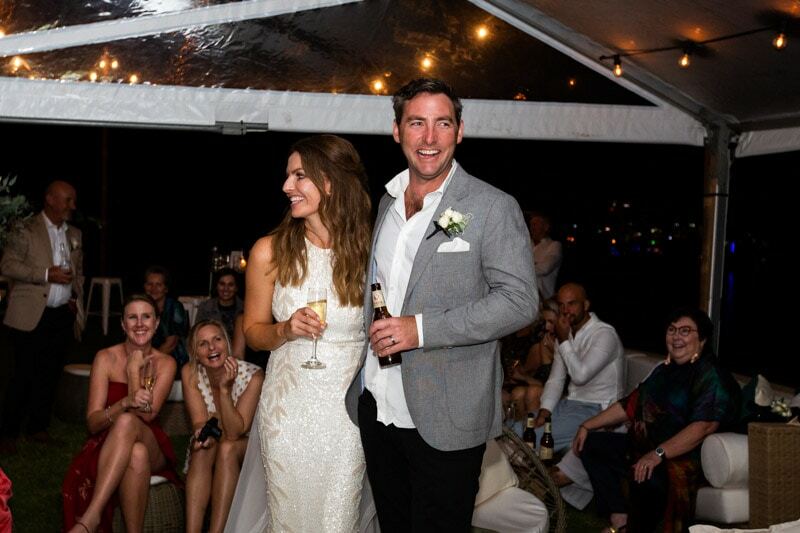 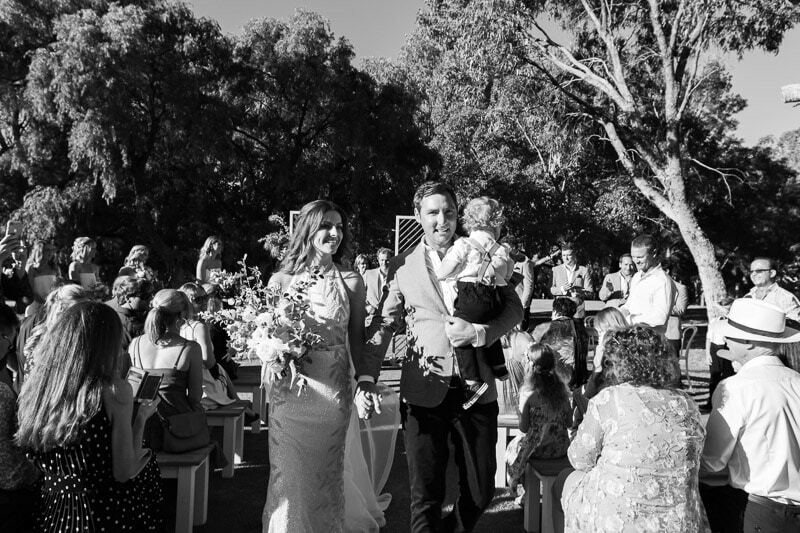 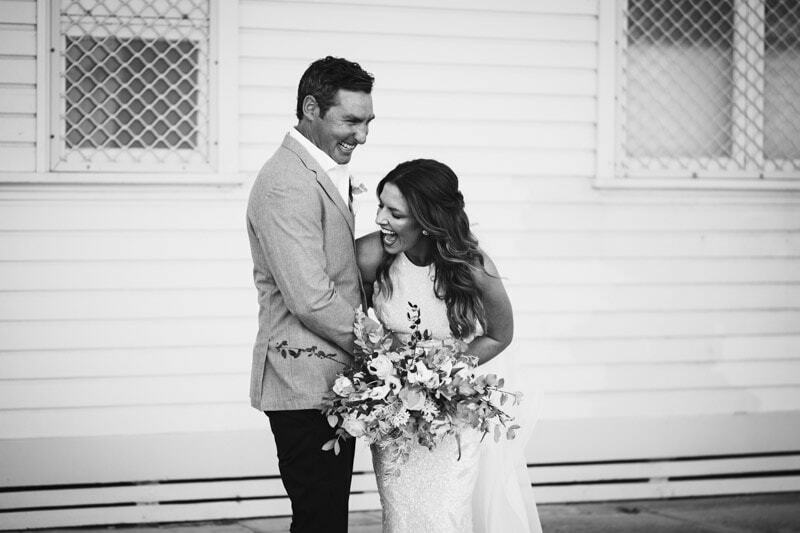 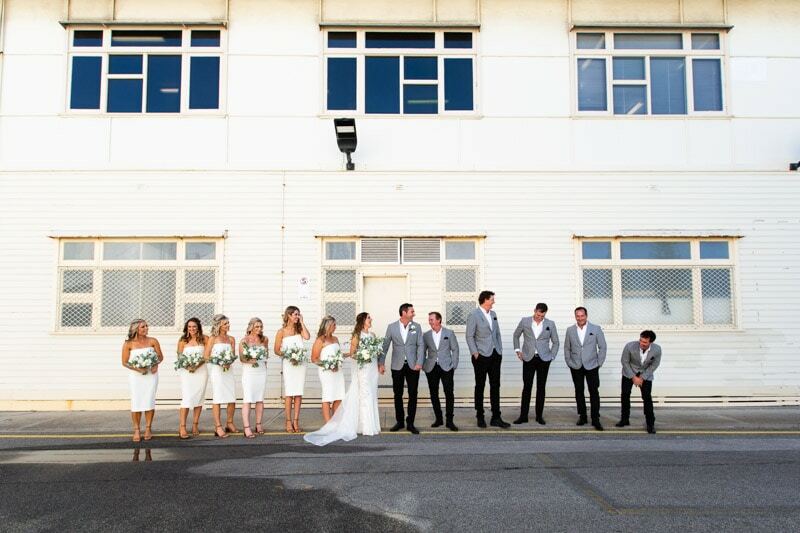 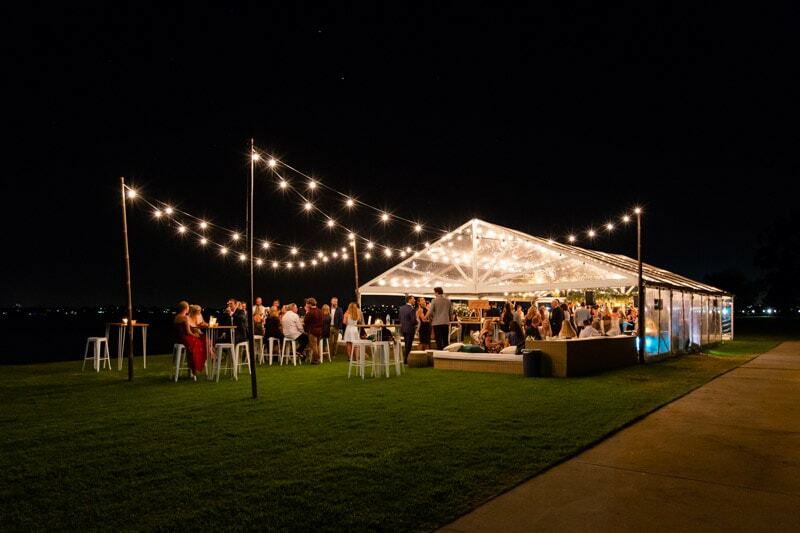 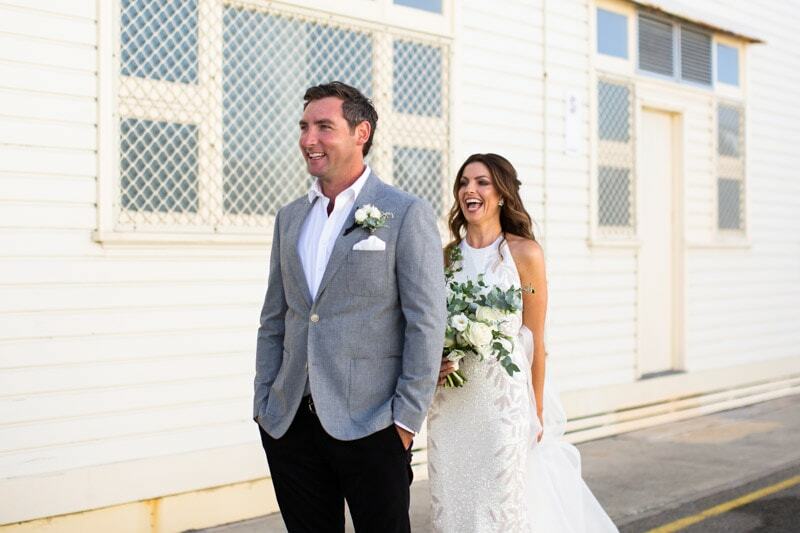 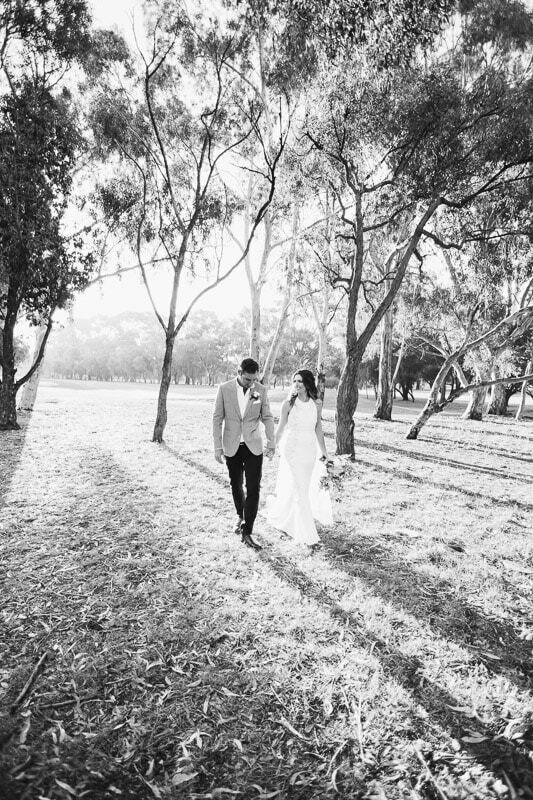 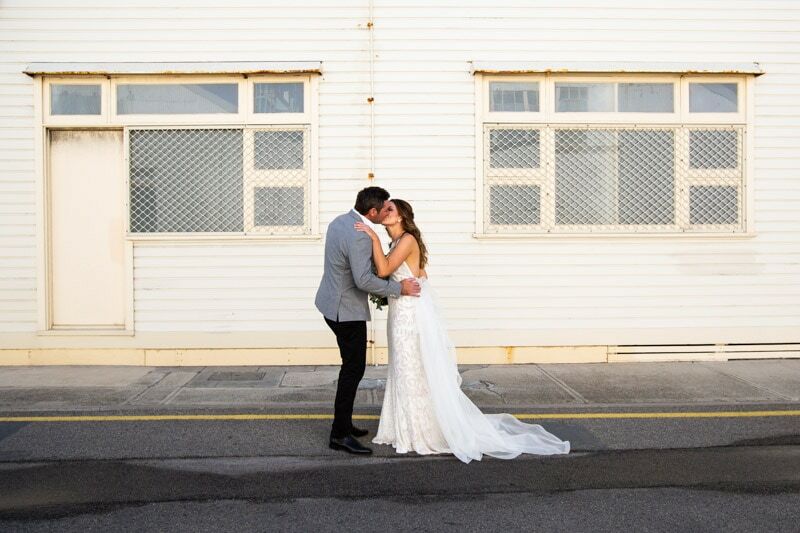 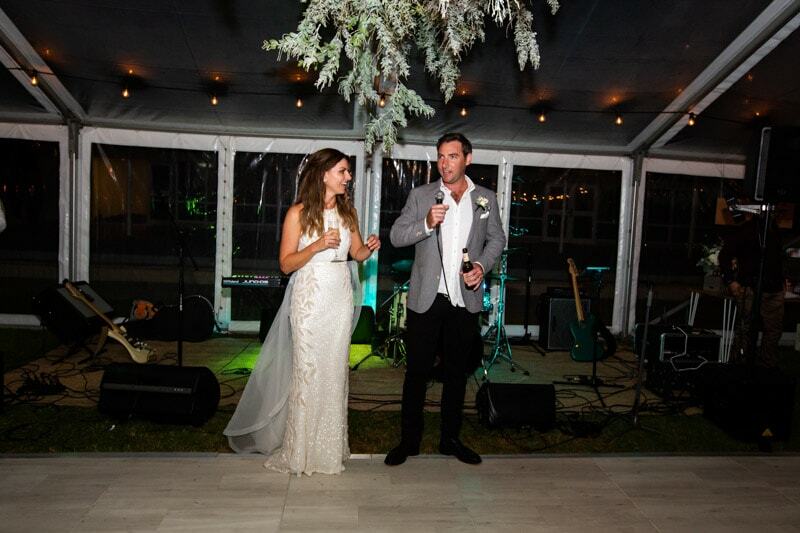 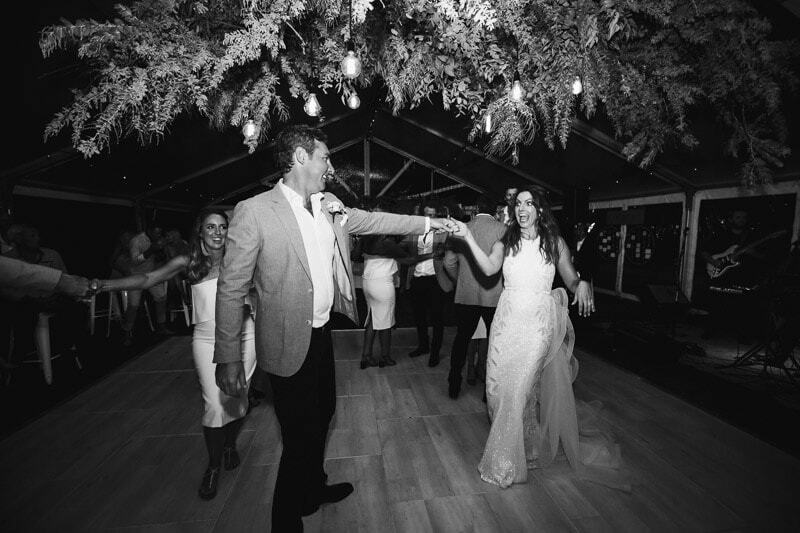 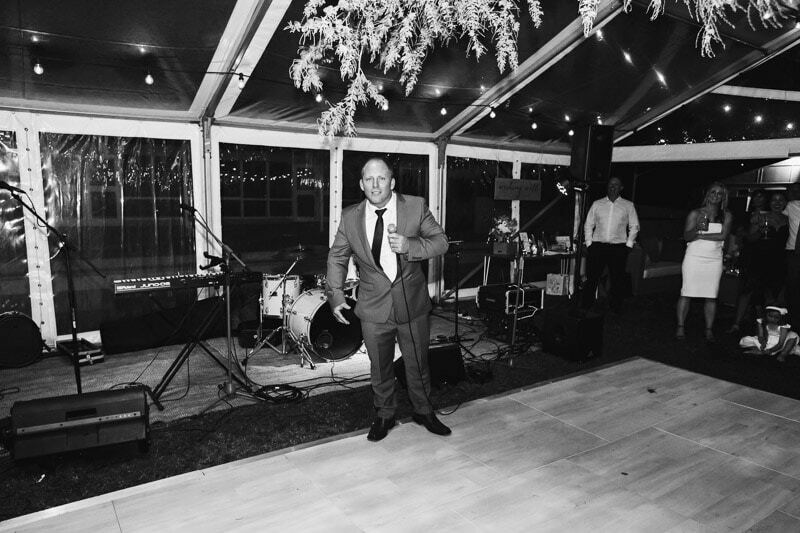 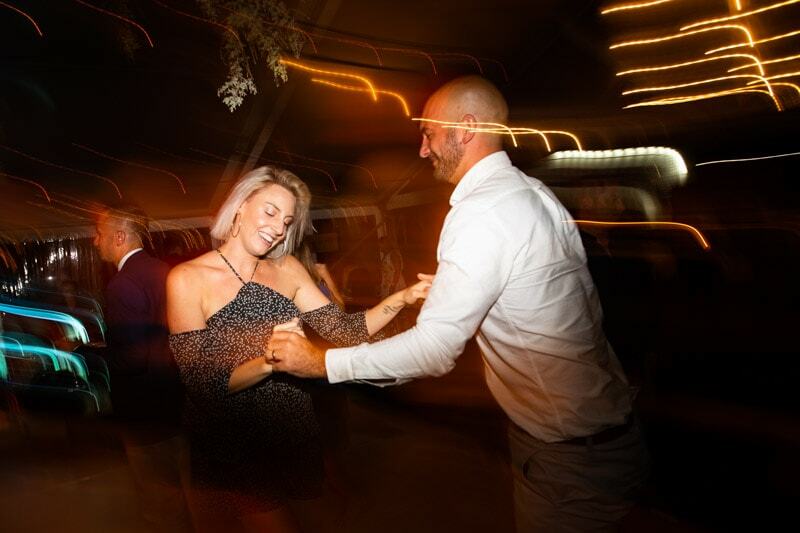 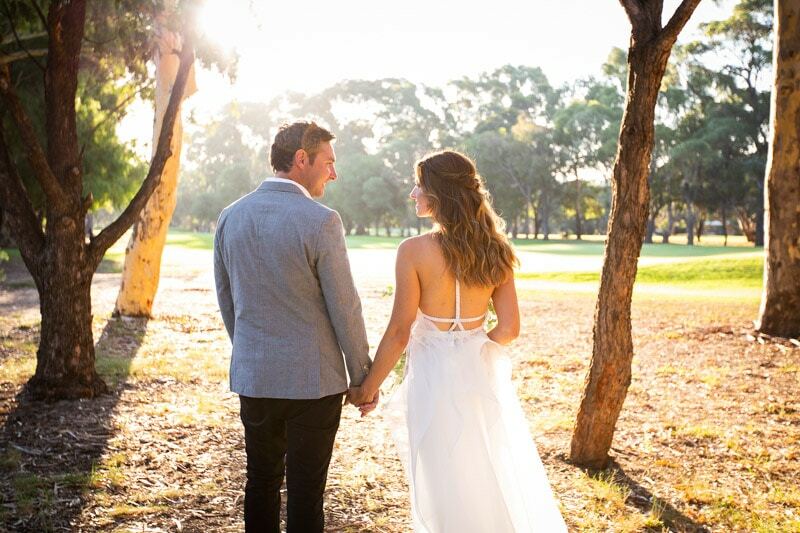 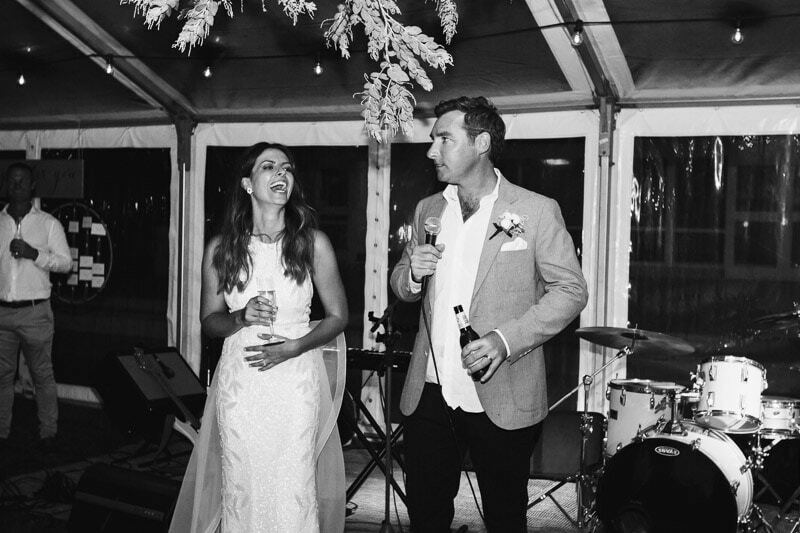 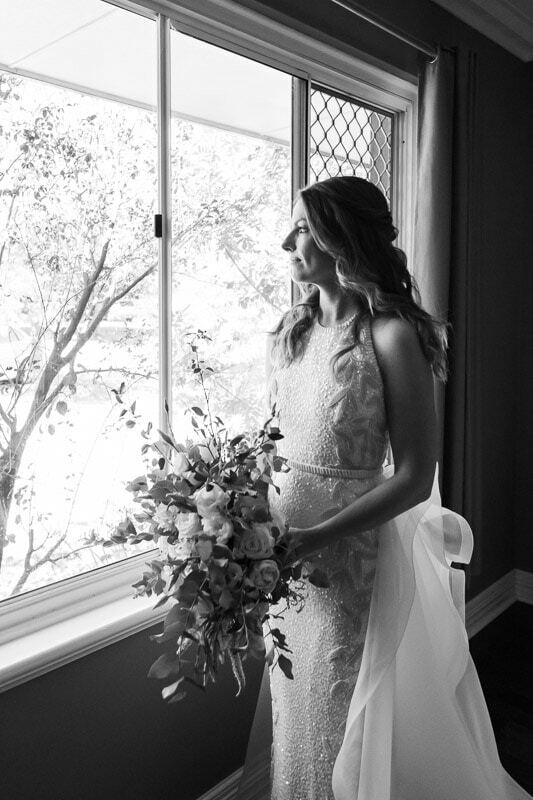 Check out Amber and Paul’s Nedlands Yacht Club wedding below.